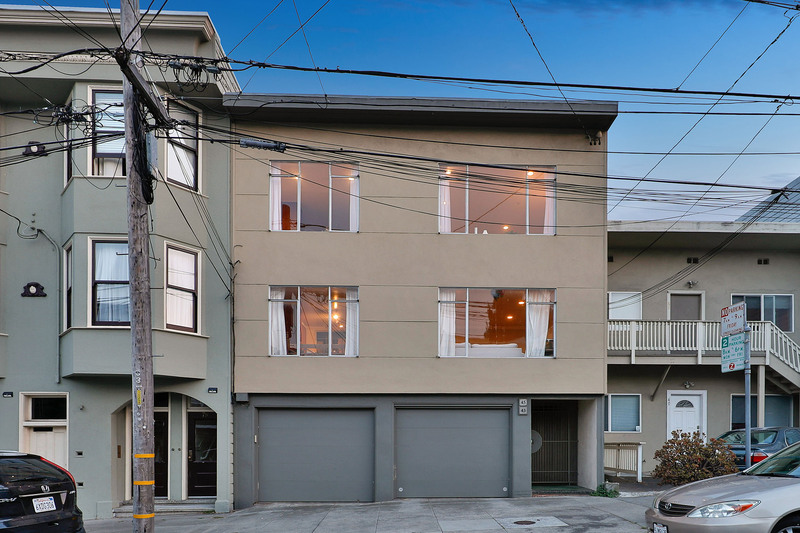 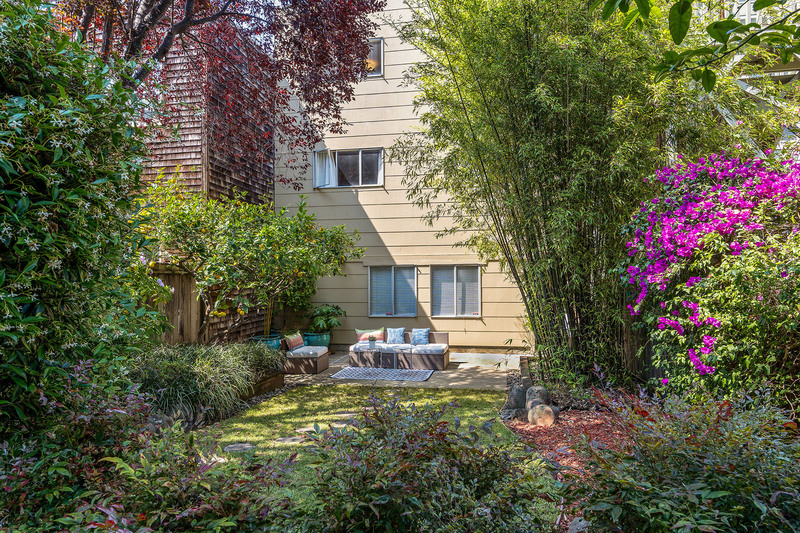 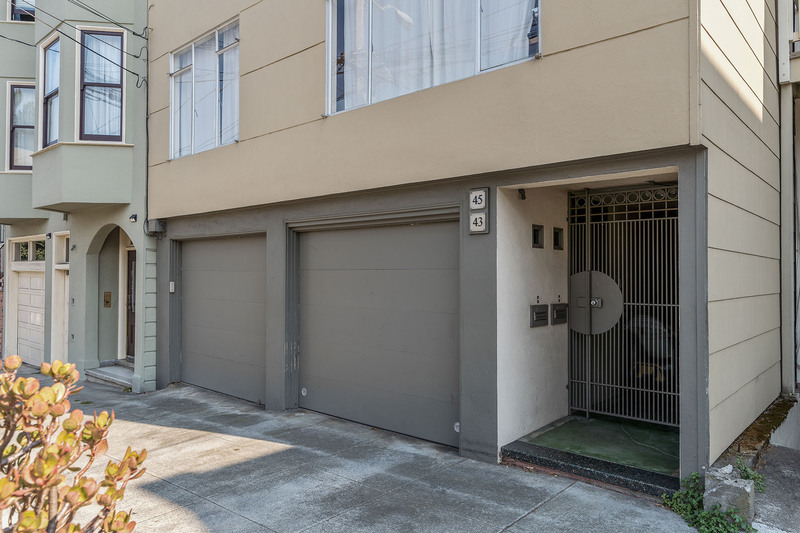 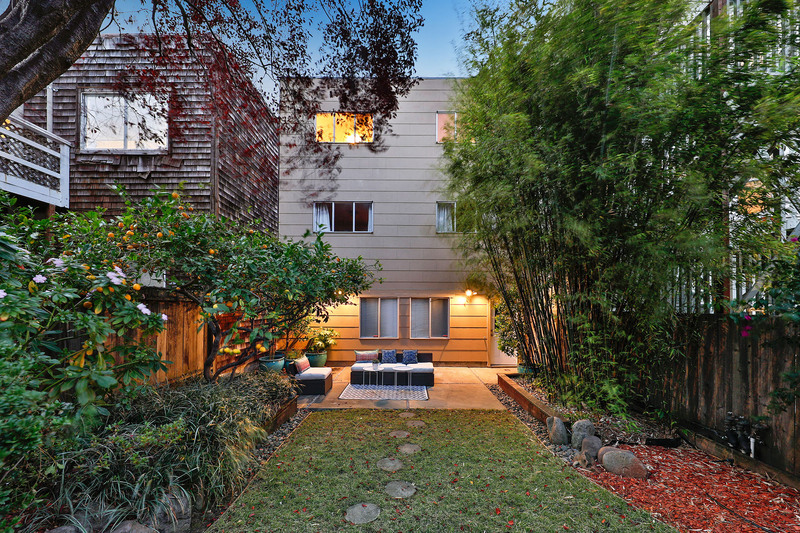 Fantastic 2-Unit Building in Noe Valley, in the middle of everything yet tucked away on a smaller, quieter street. 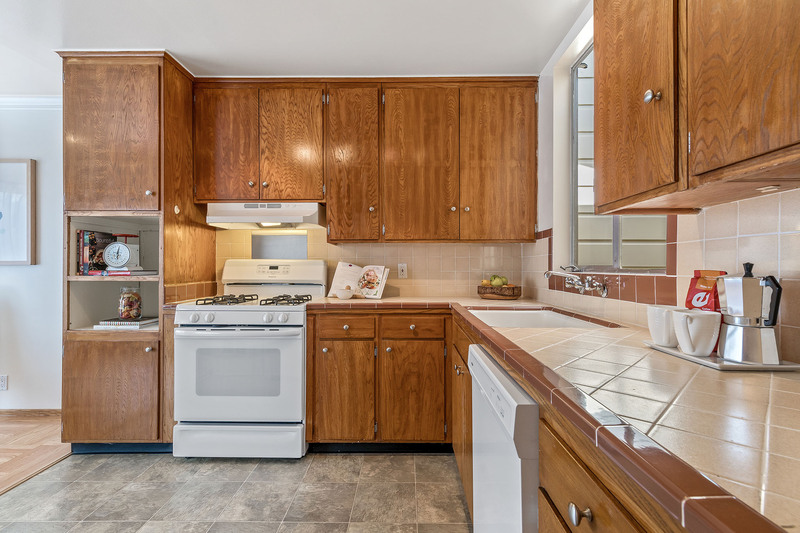 Built in 1958, the smart architecture features open living with lots of light and sun. 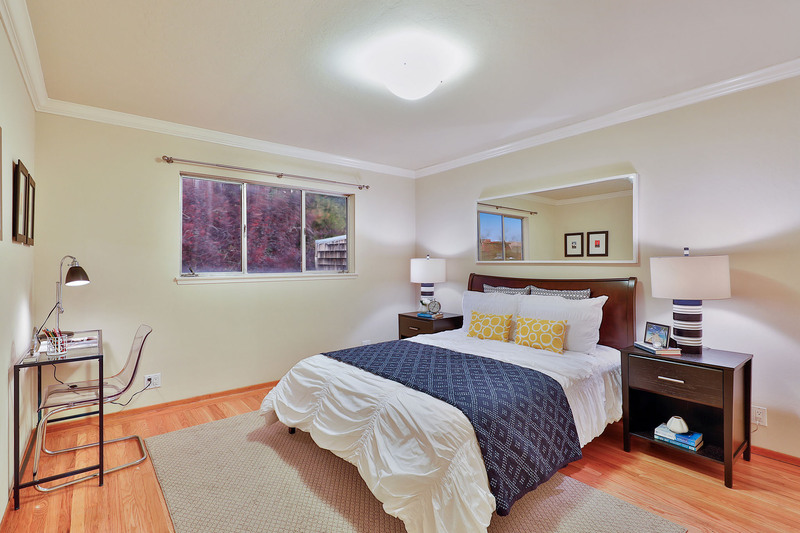 The bedrooms are in the back, facing the rear yard. 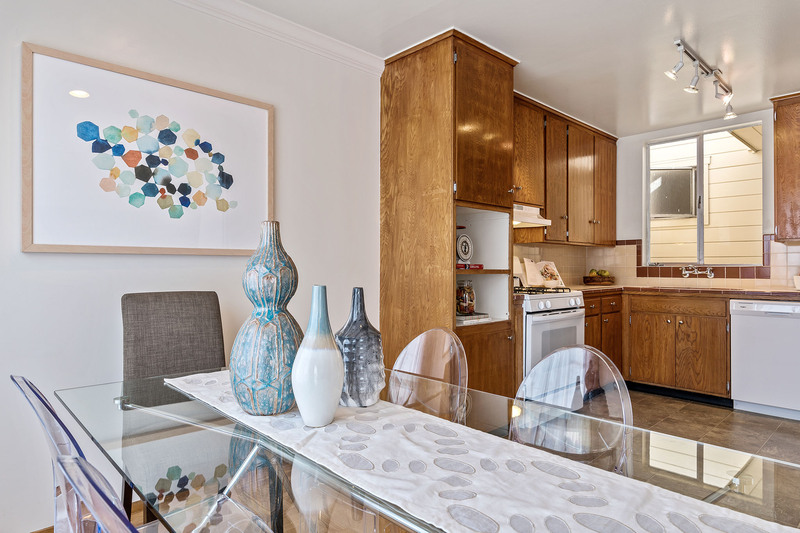 2 perfectly laid out units, each with the same 2 full bedrooms with Elfa closet systems, bathroom with shower over tub and original tile, large kitchen with gas range and full-size appliances, separate dining area, and open living room. 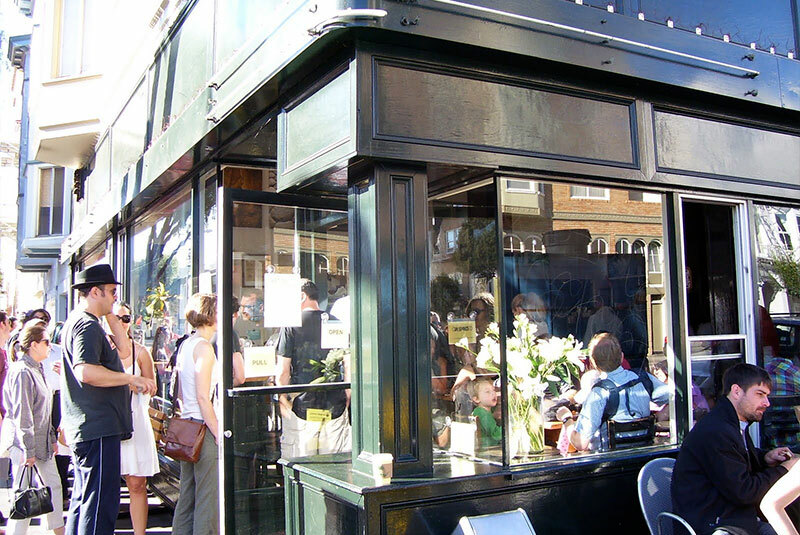 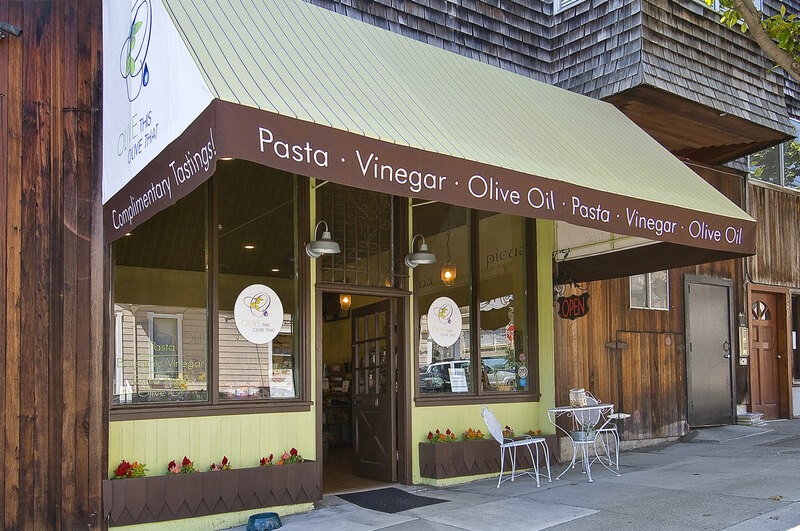 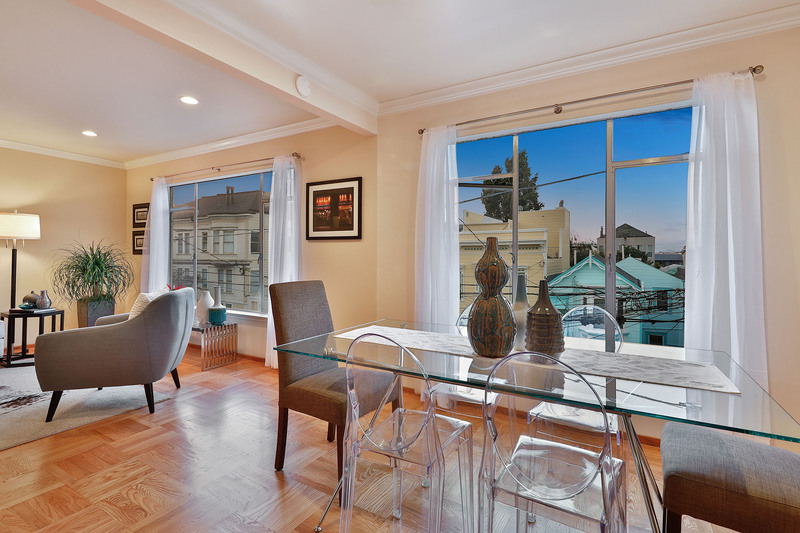 Large windows on the front of the building bring lots of light into the dining area, kitchen and living rooms. 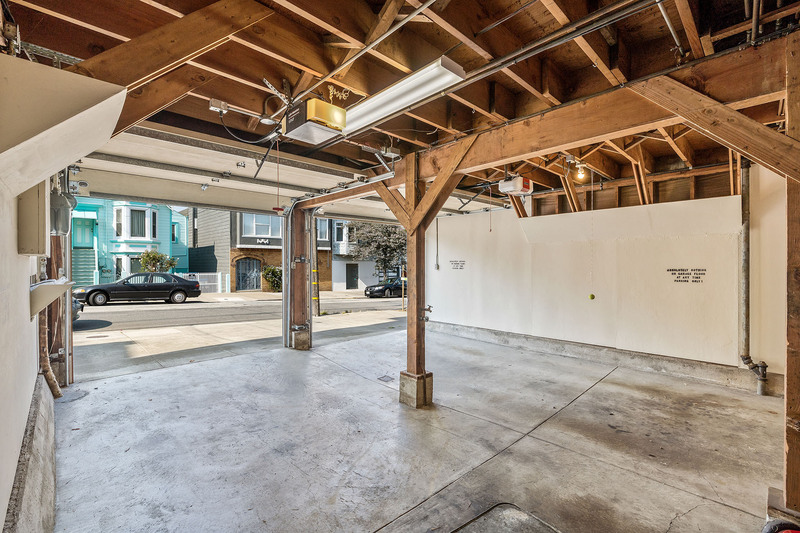 The clean garage provides 2 car independent parking, each space with its own garage door. 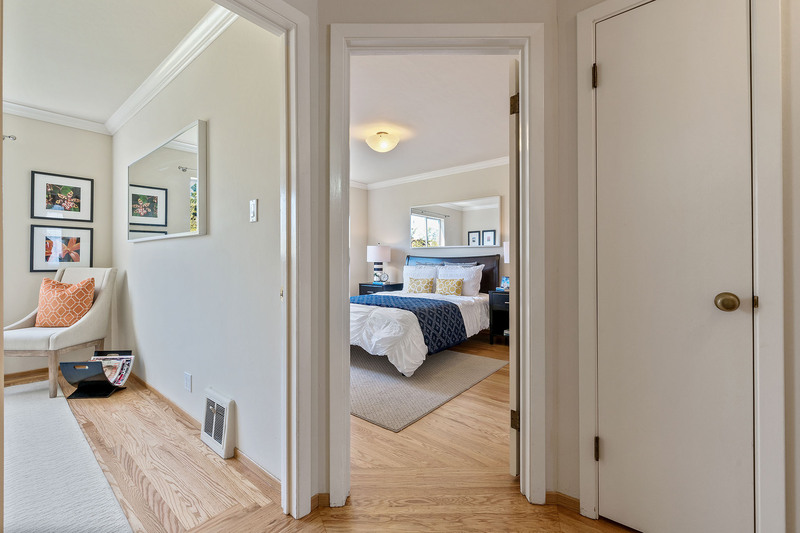 There is a large, secure storage room plus extra storage space and locked storage shelves. 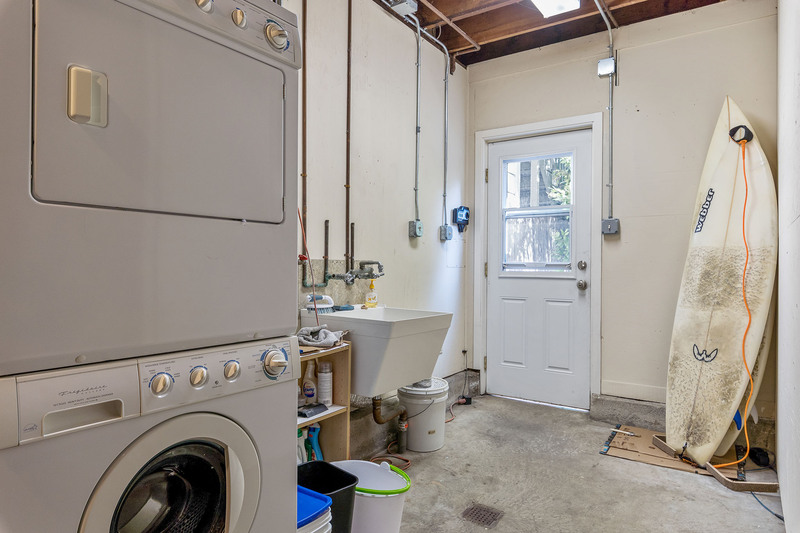 There is one washer/dryer unit plus additional hookups for a second washer/dryer. 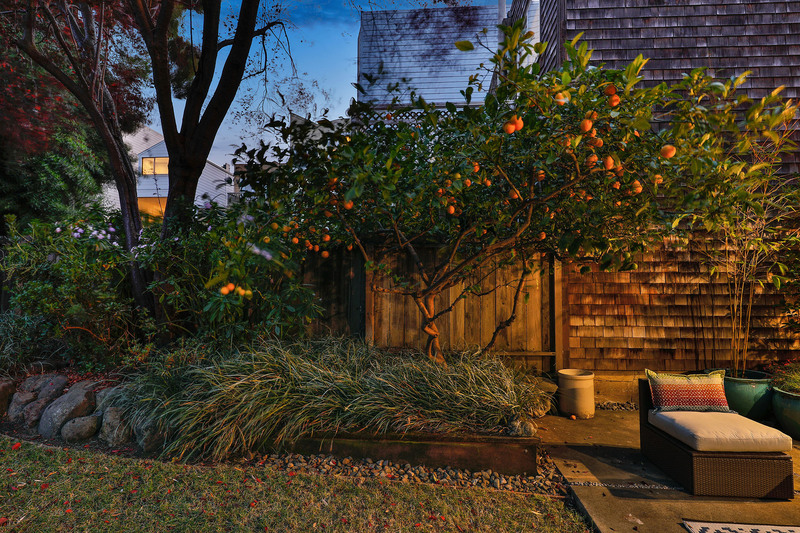 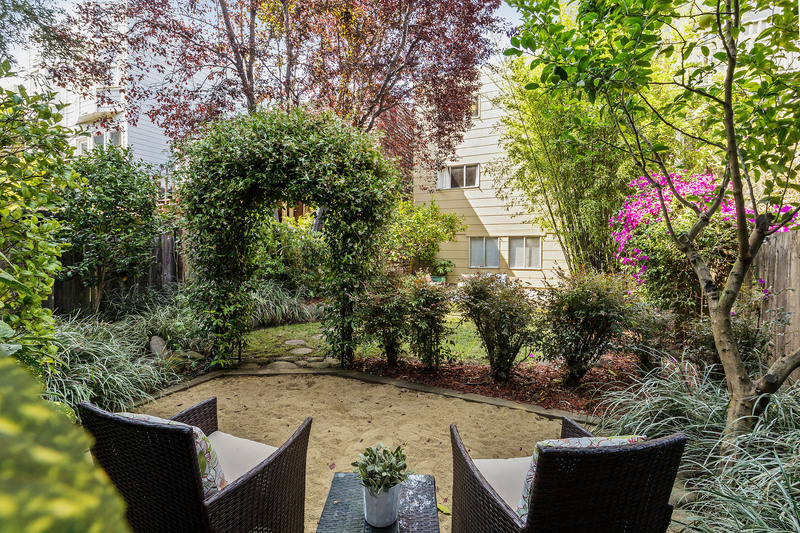 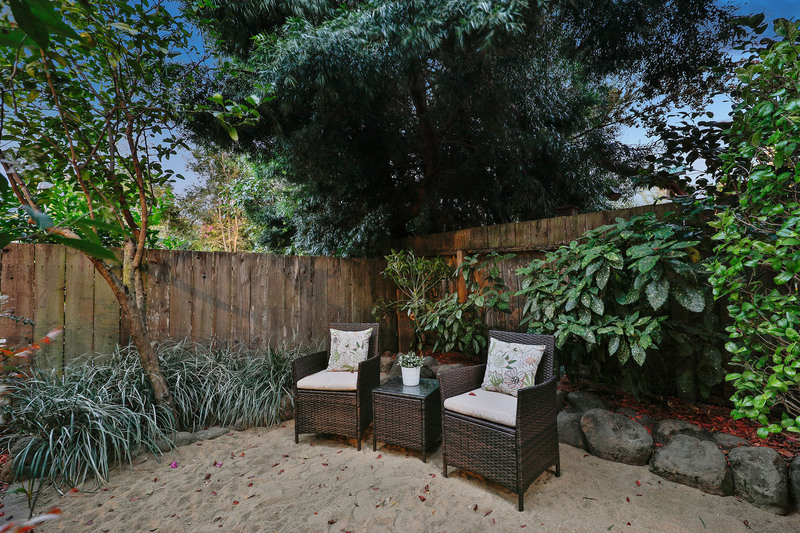 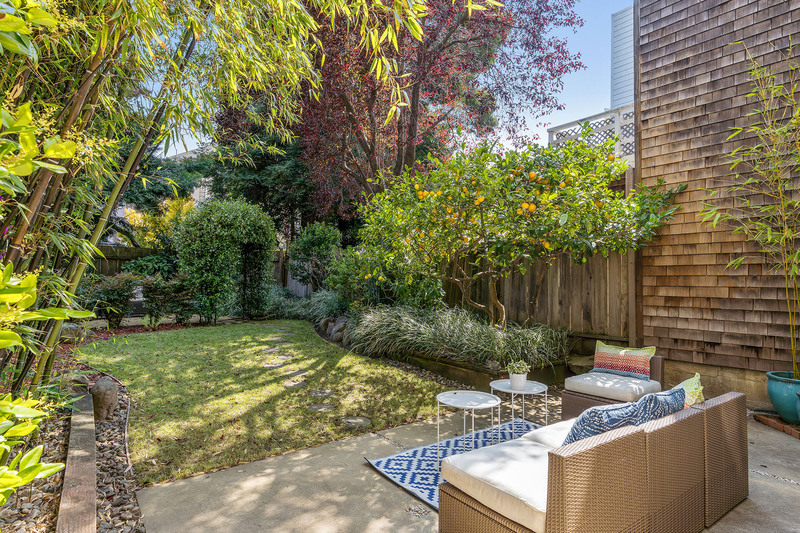 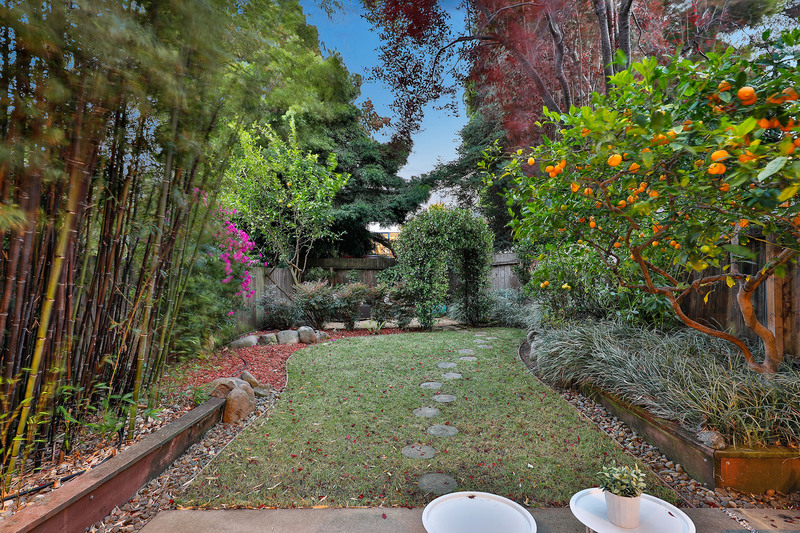 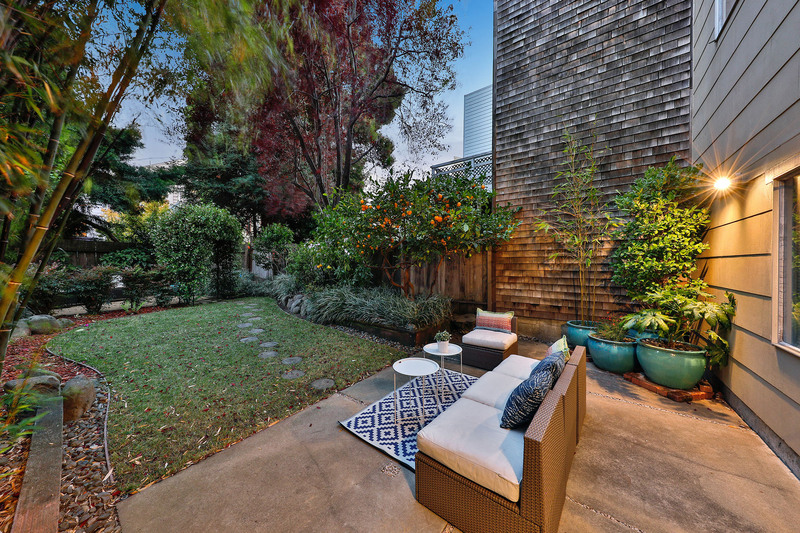 Lovely rear yard with patio, dreamy landscaping, and mature fruit trees. 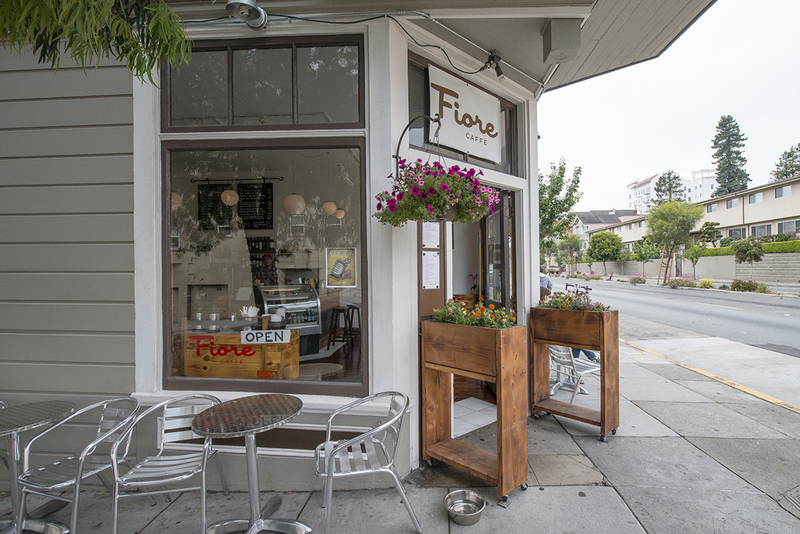 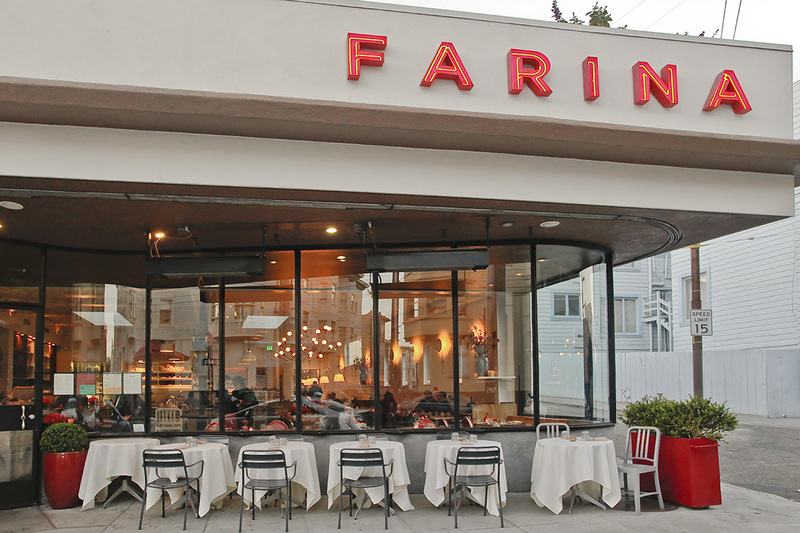 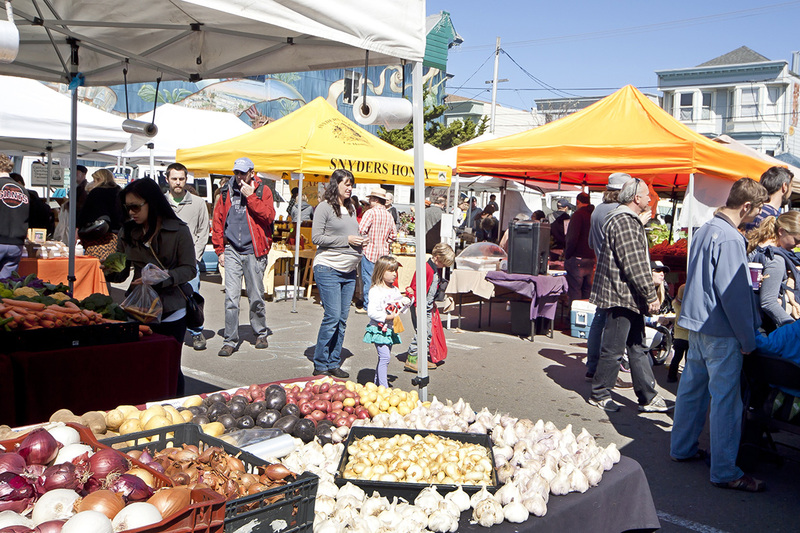 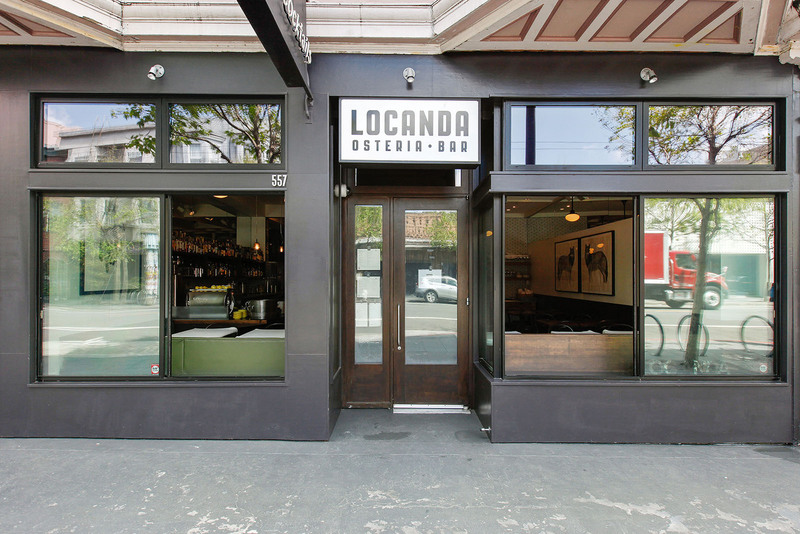 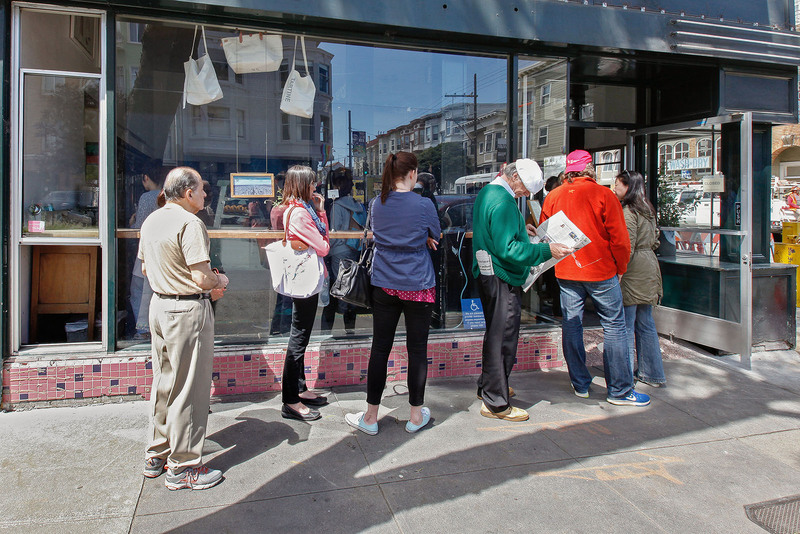 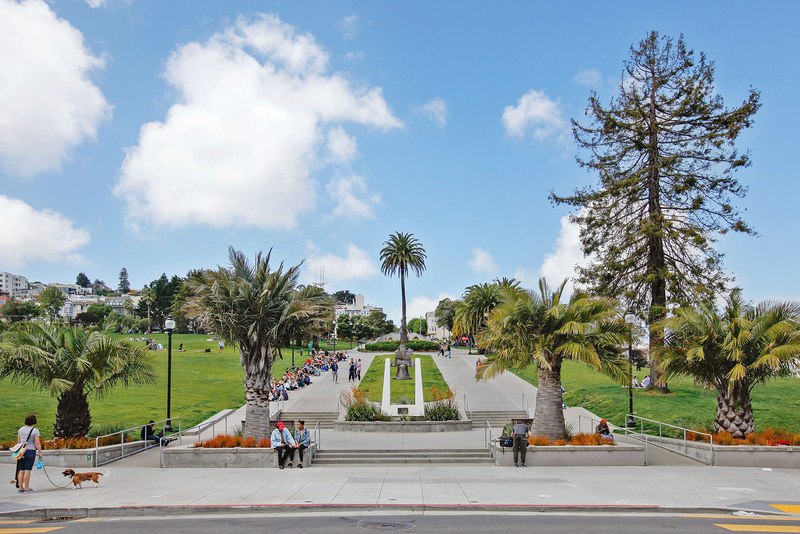 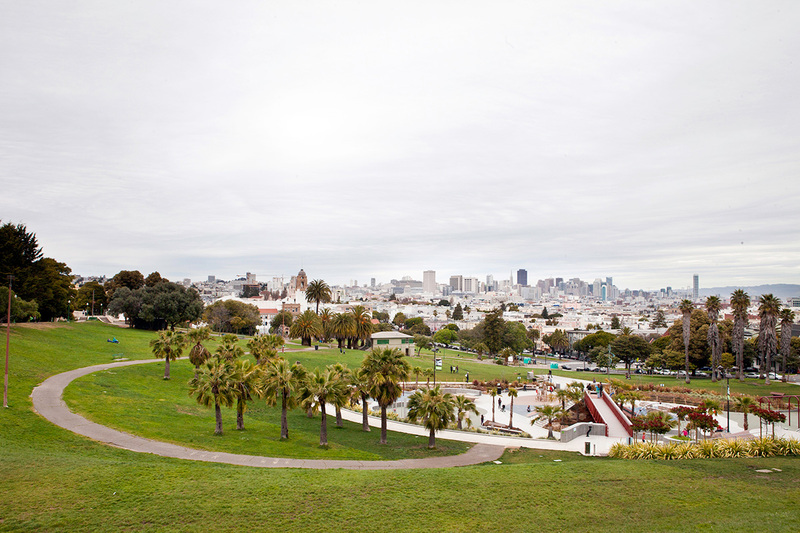 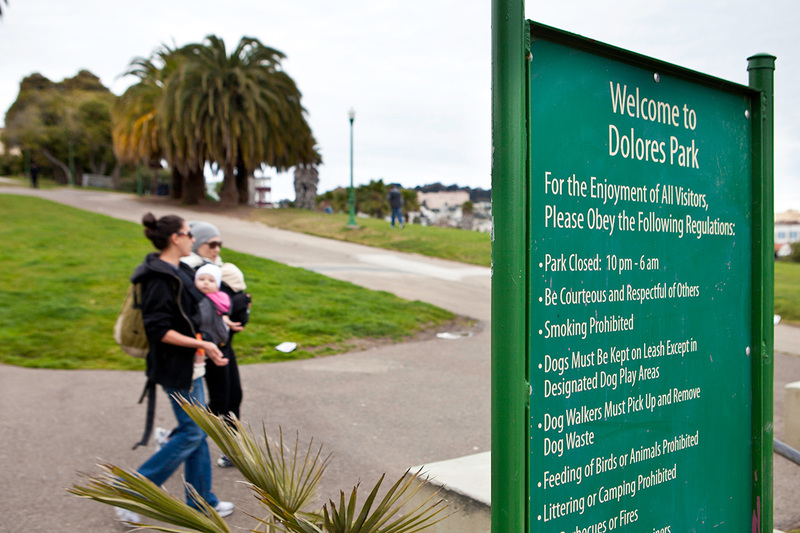 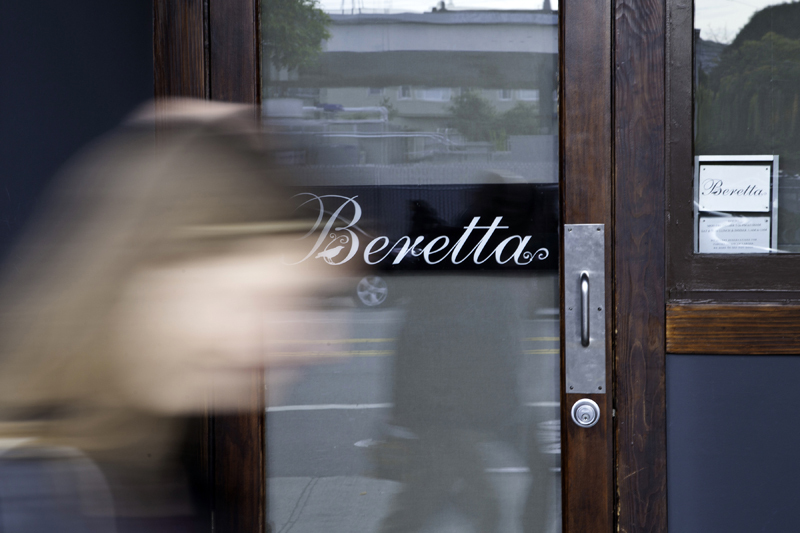 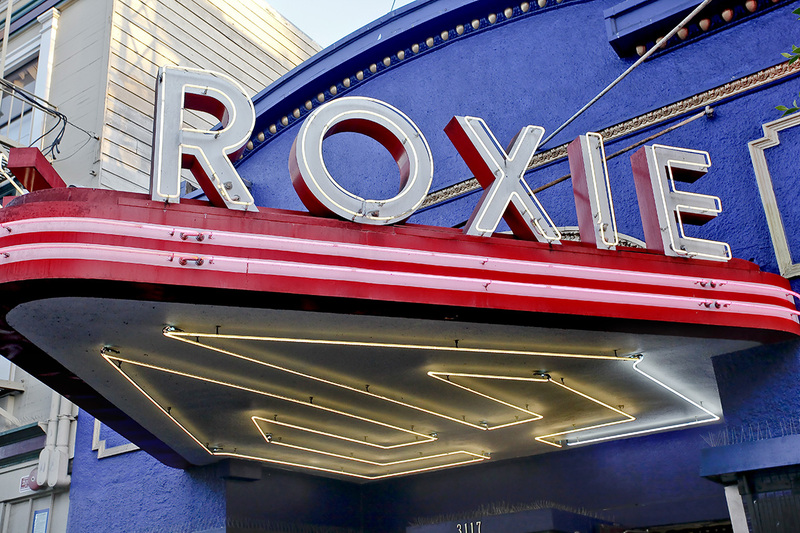 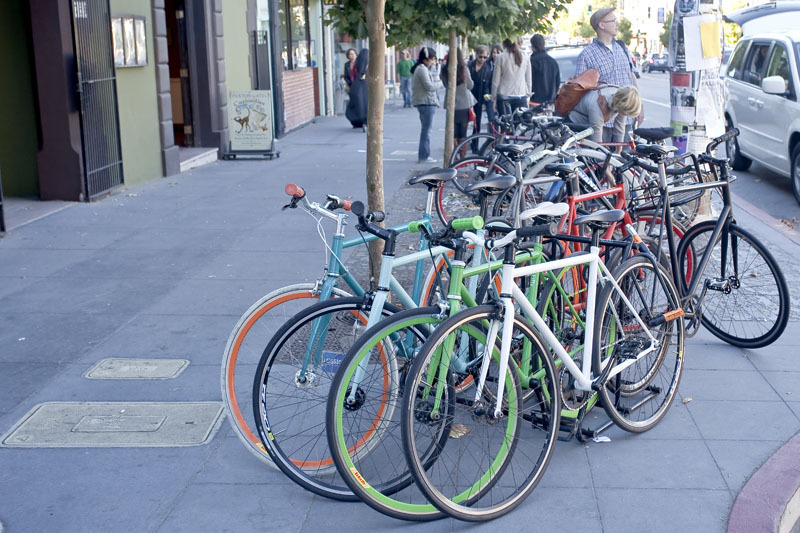 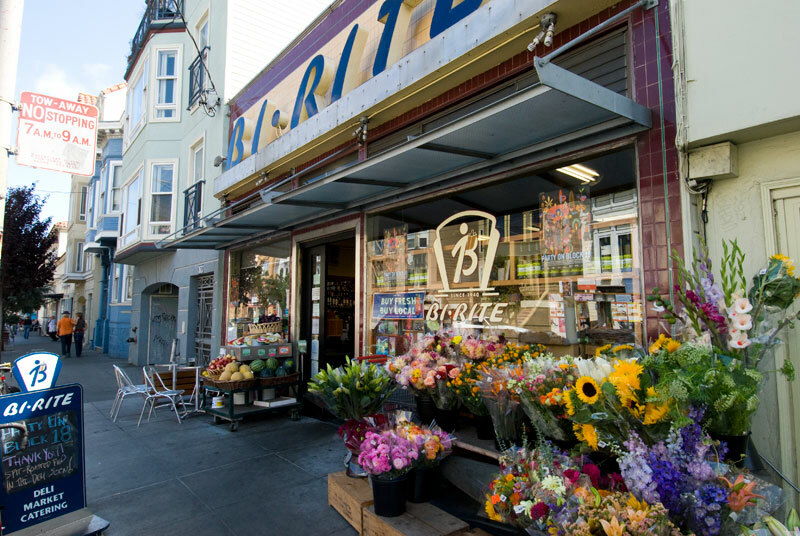 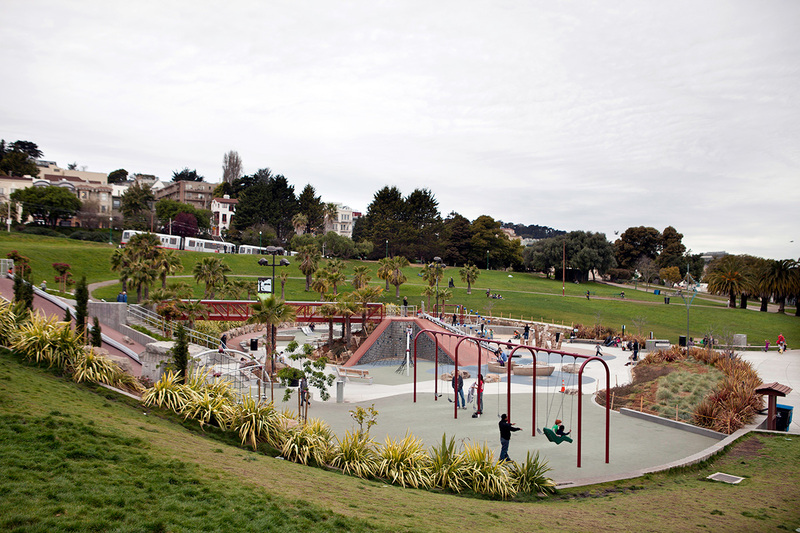 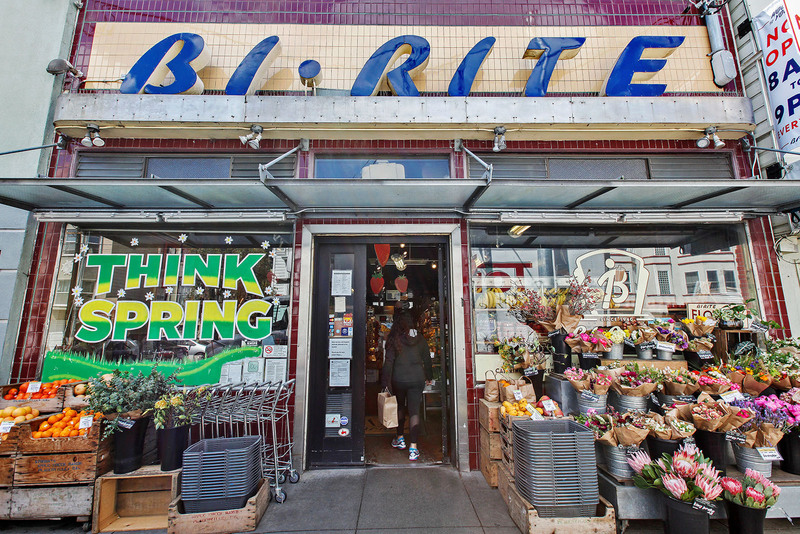 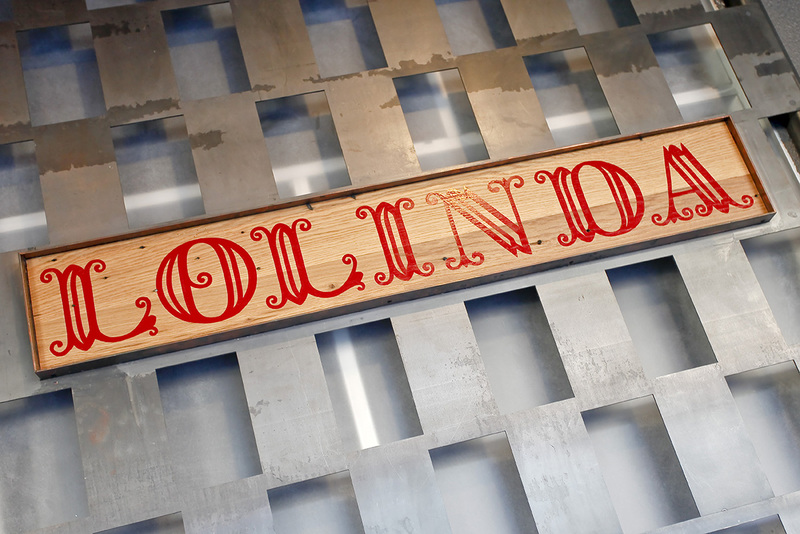 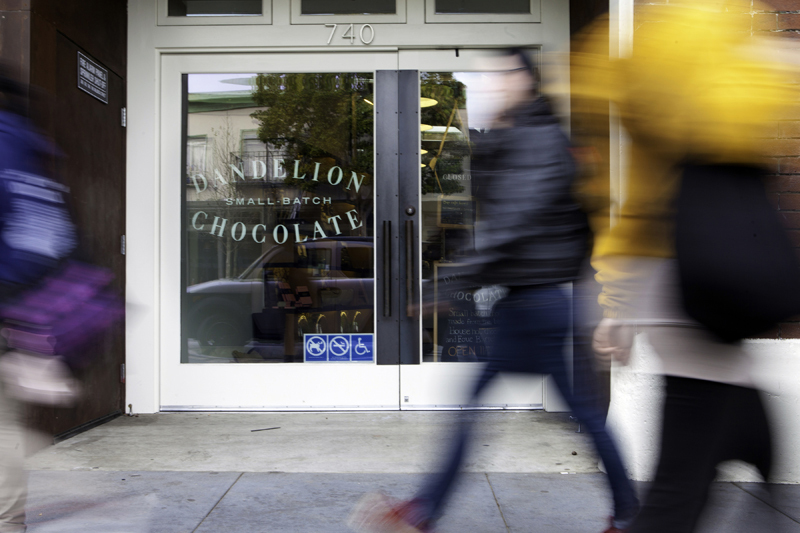 Close to everything that’s in demand: Whole Foods, BiRite, Tartine, Dolores Park, BART, MUNI, shuttles. 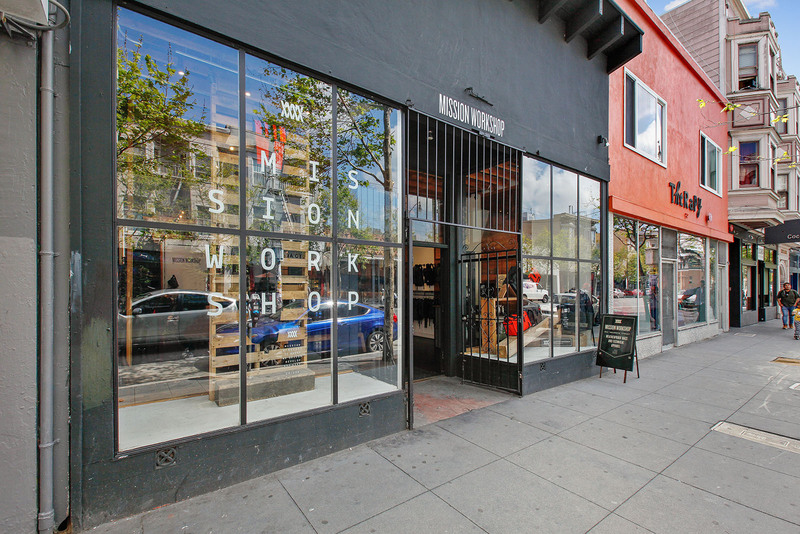 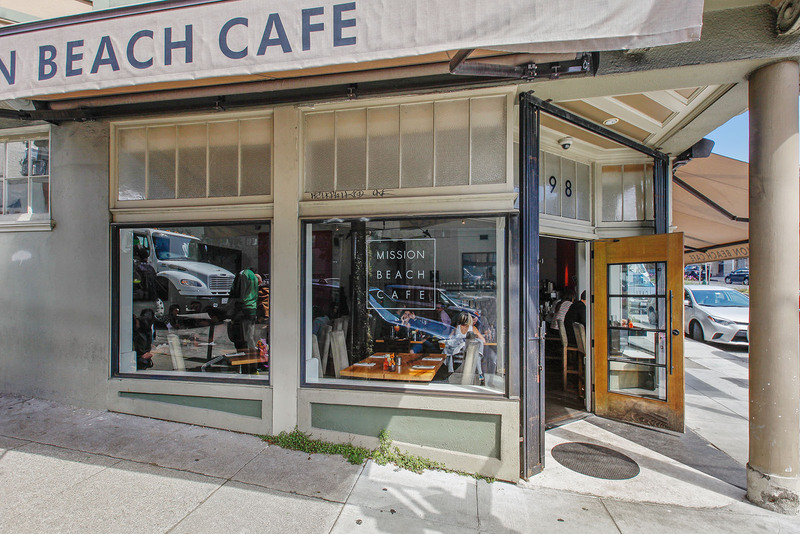 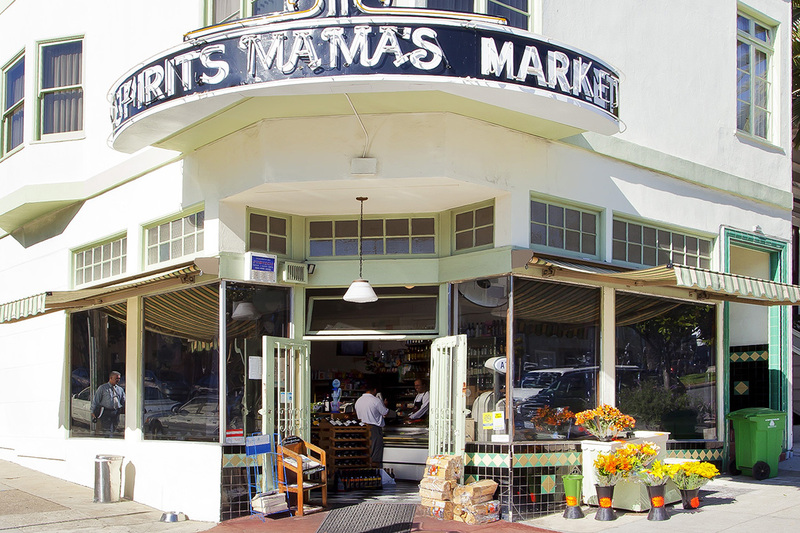 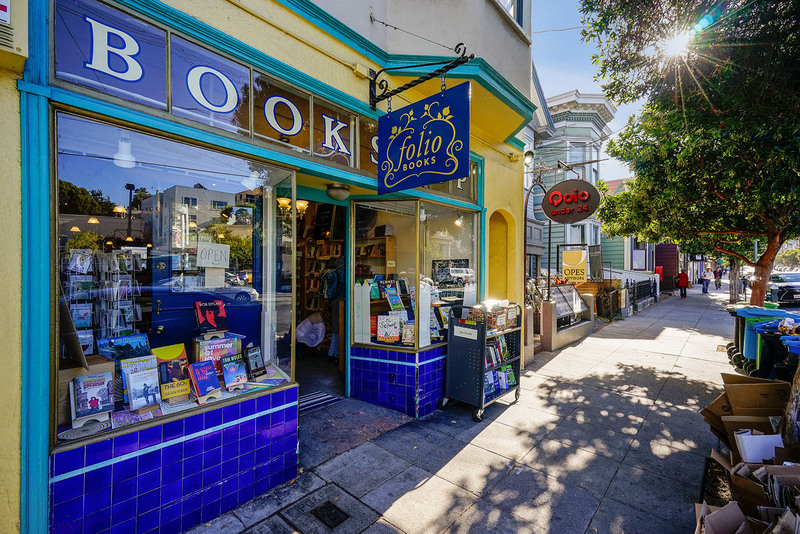 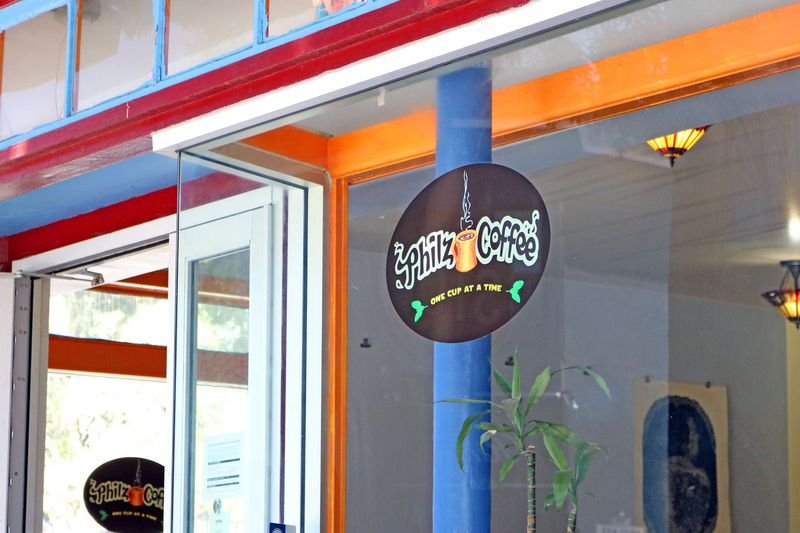 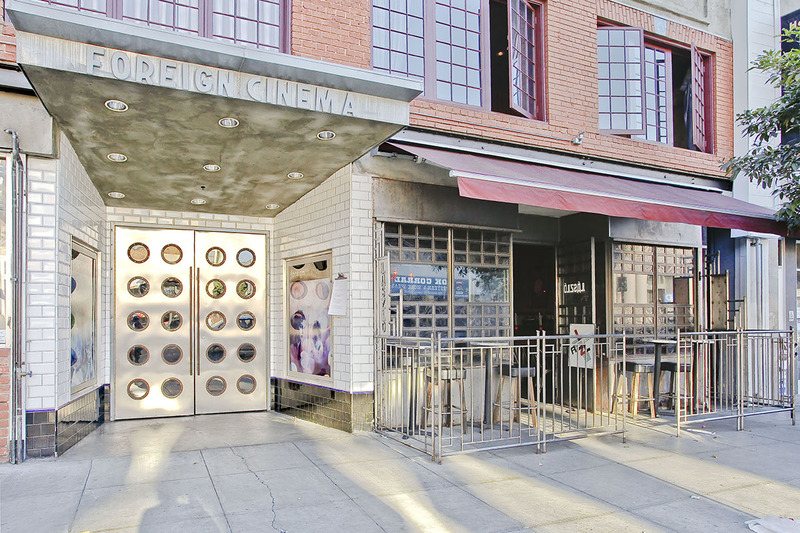 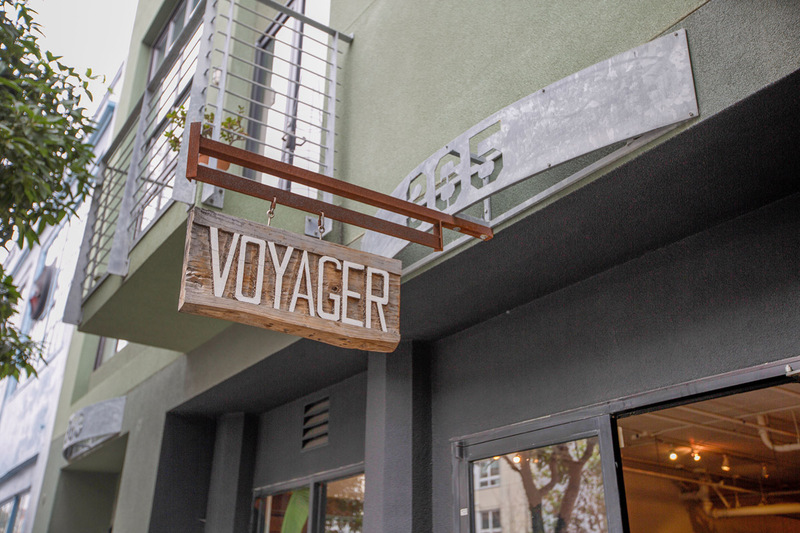 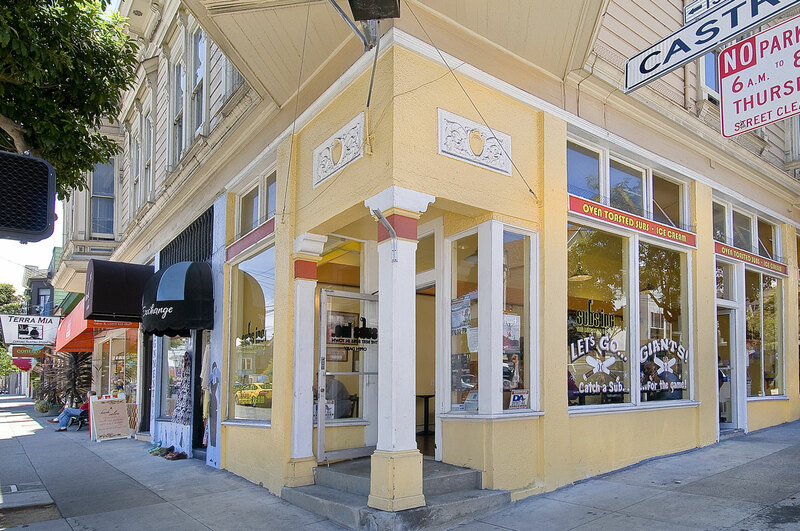 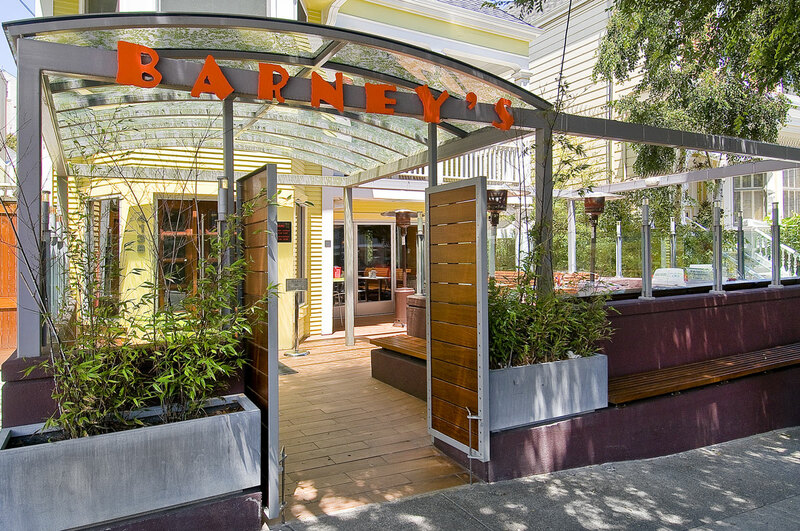 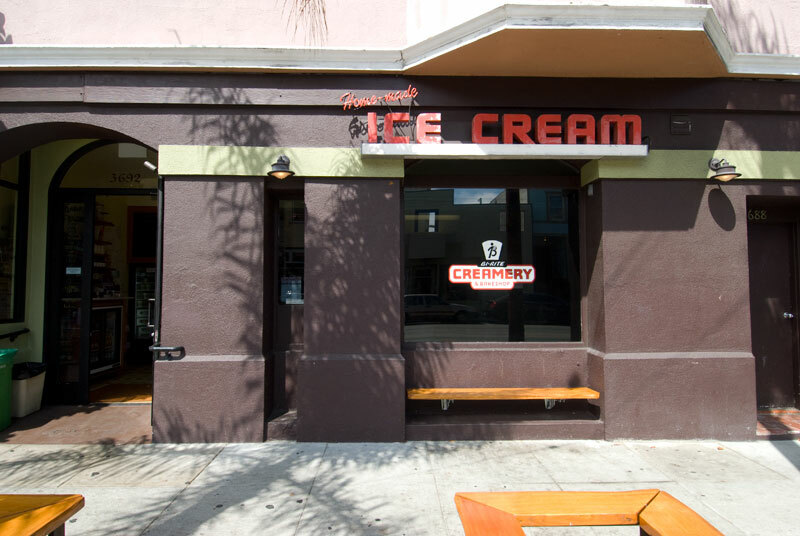 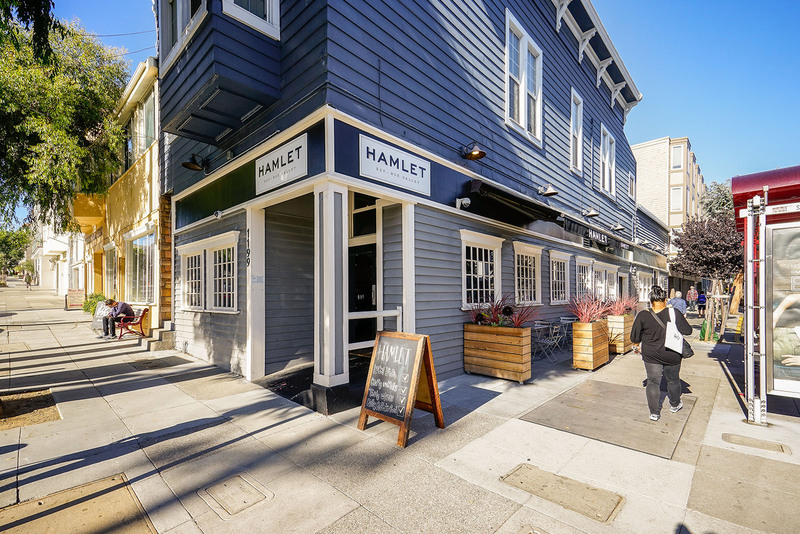 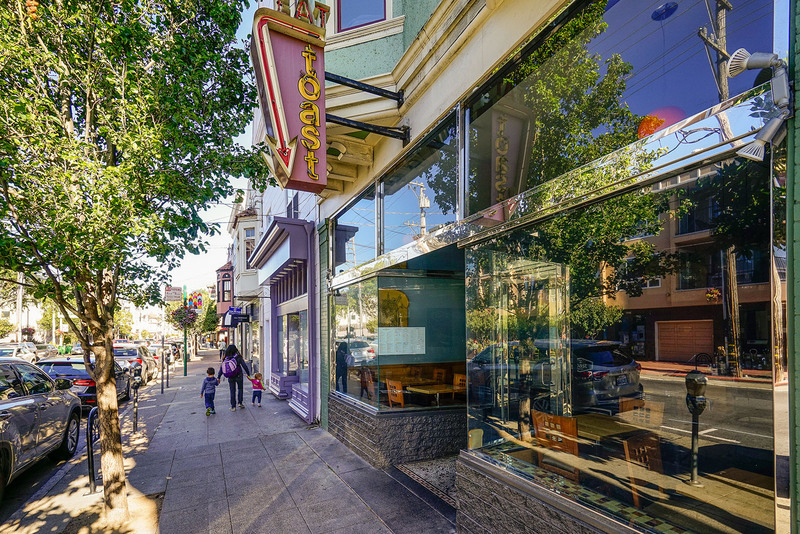 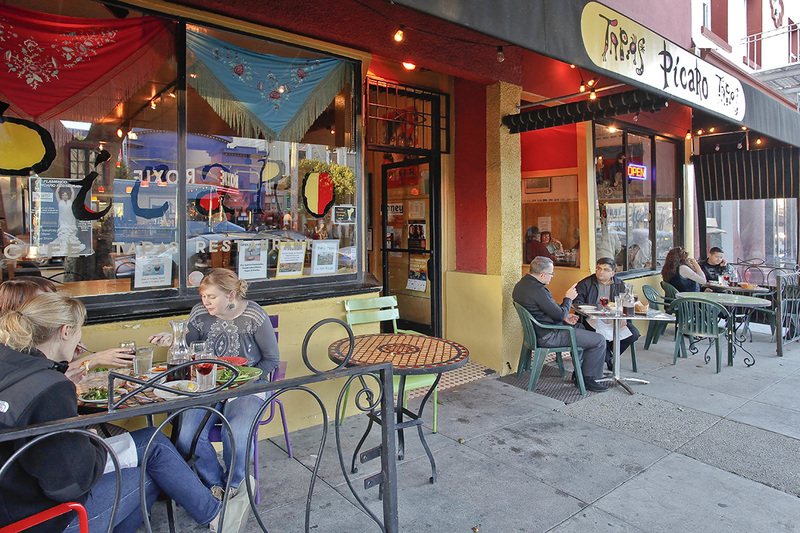 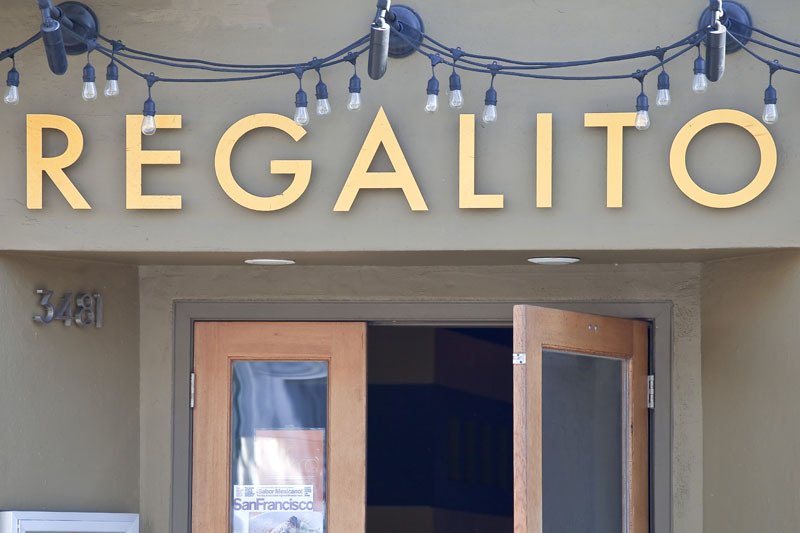 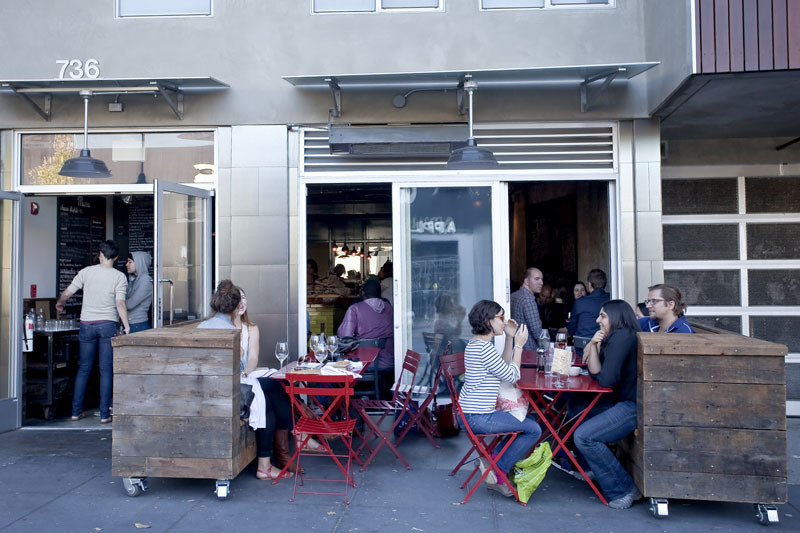 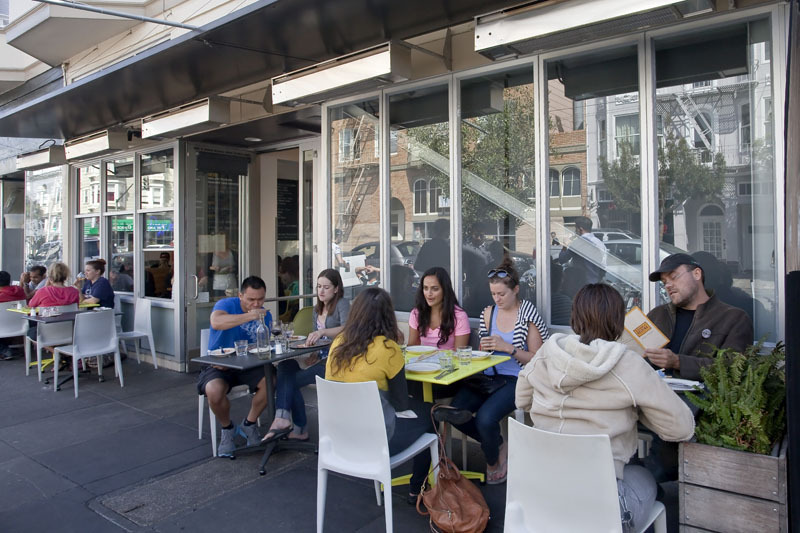 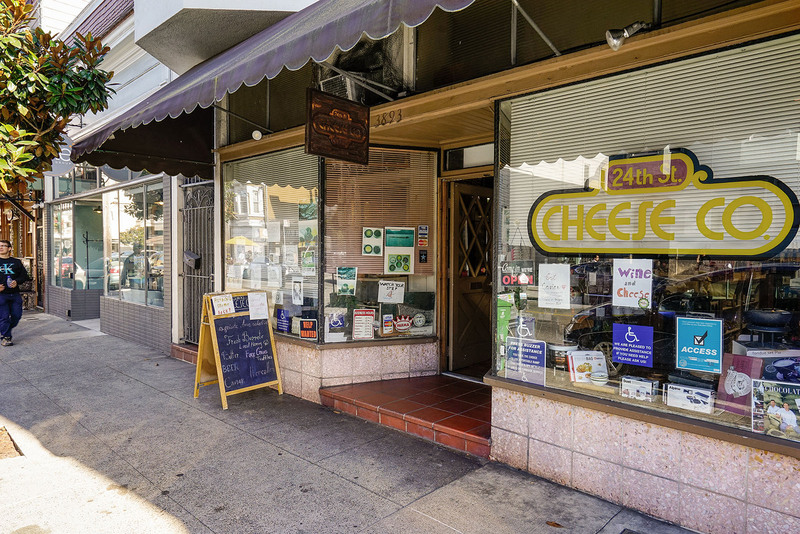 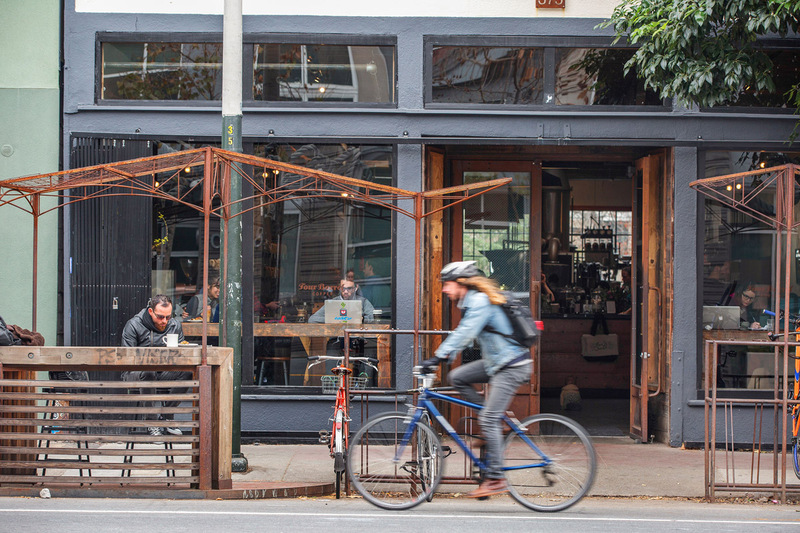 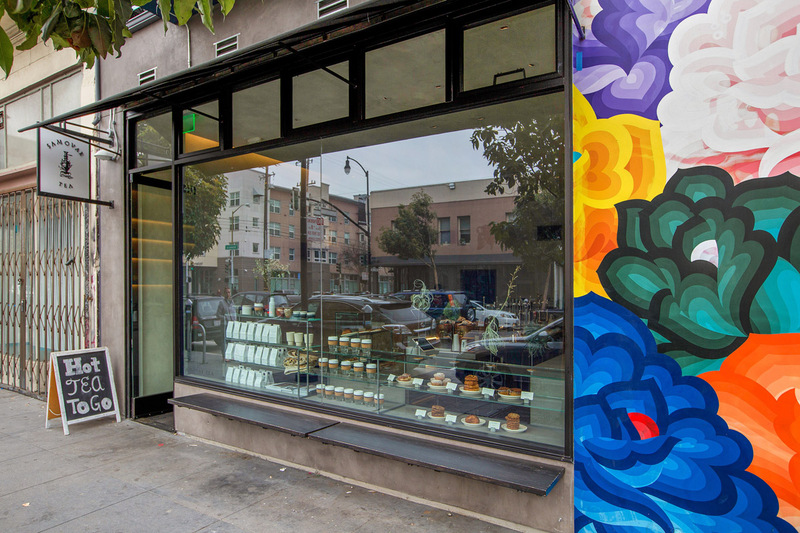 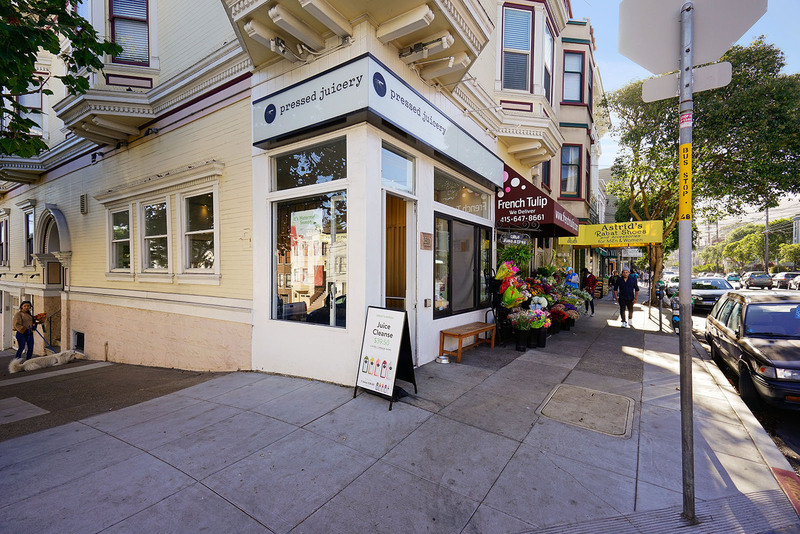 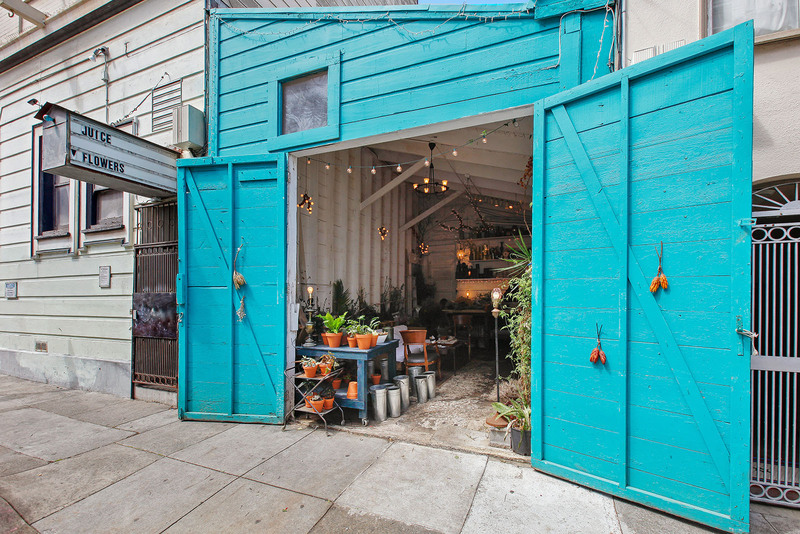 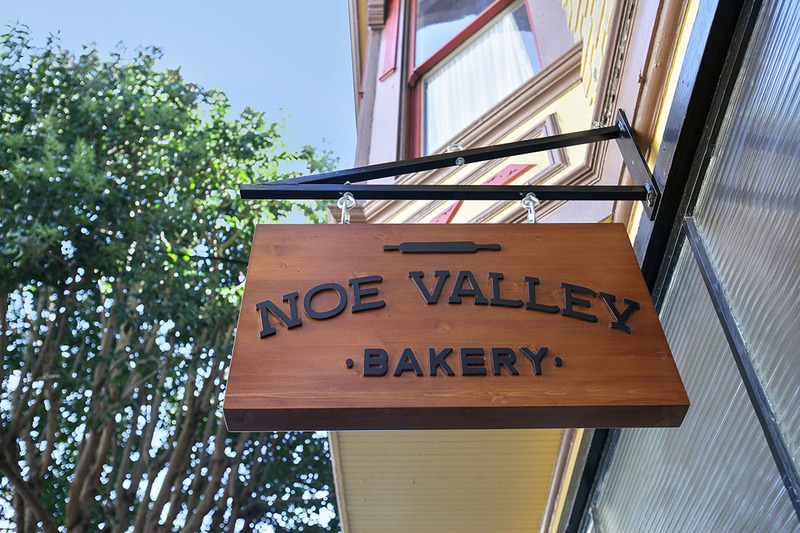 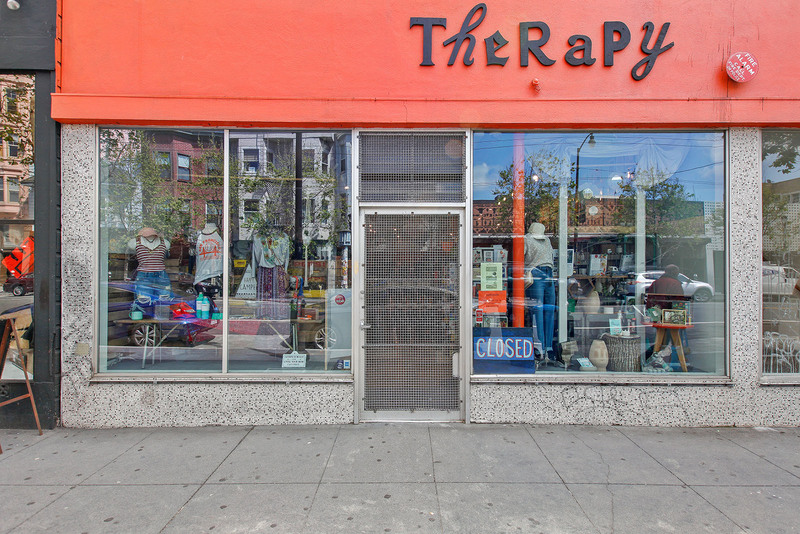 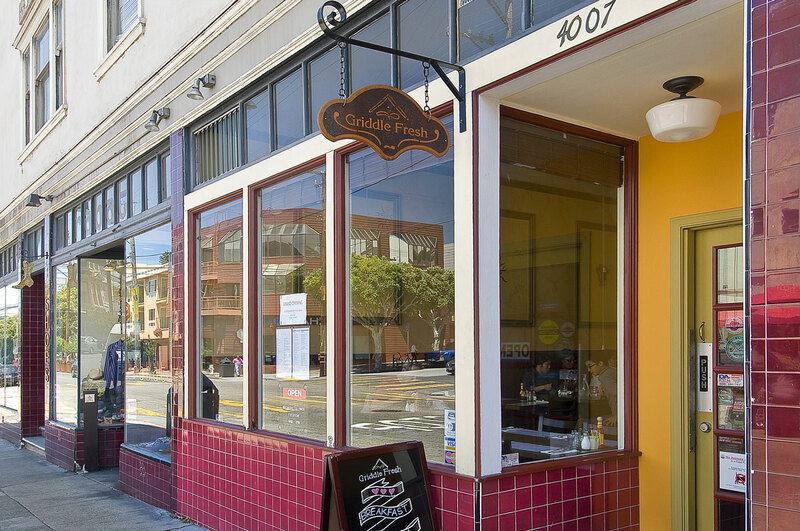 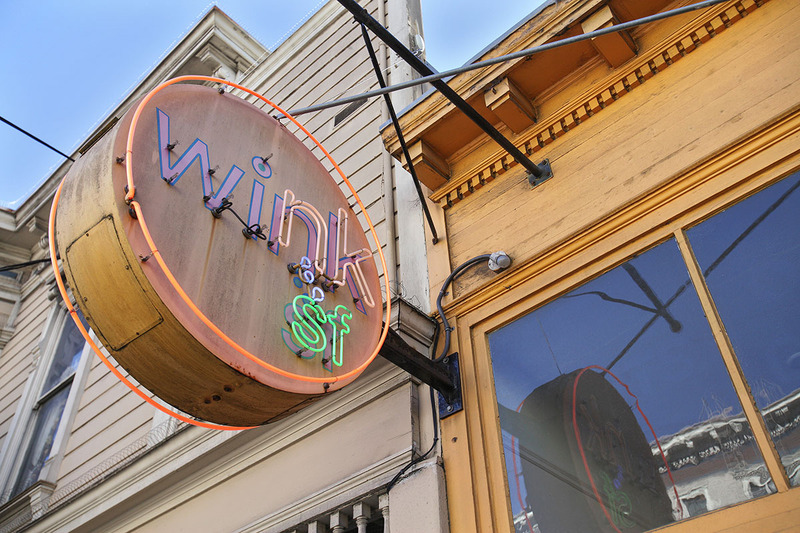 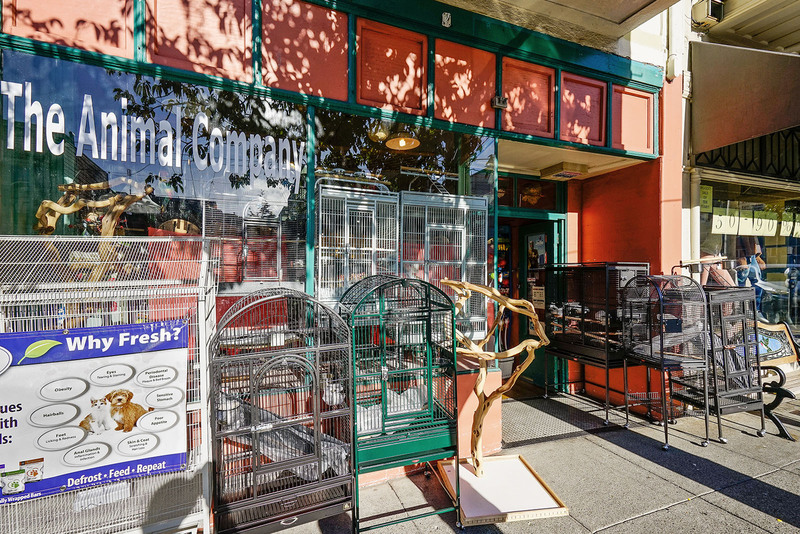 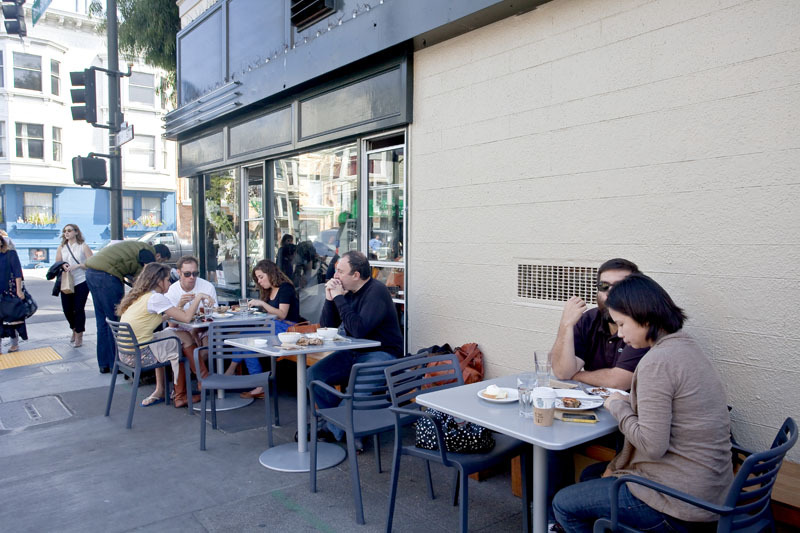 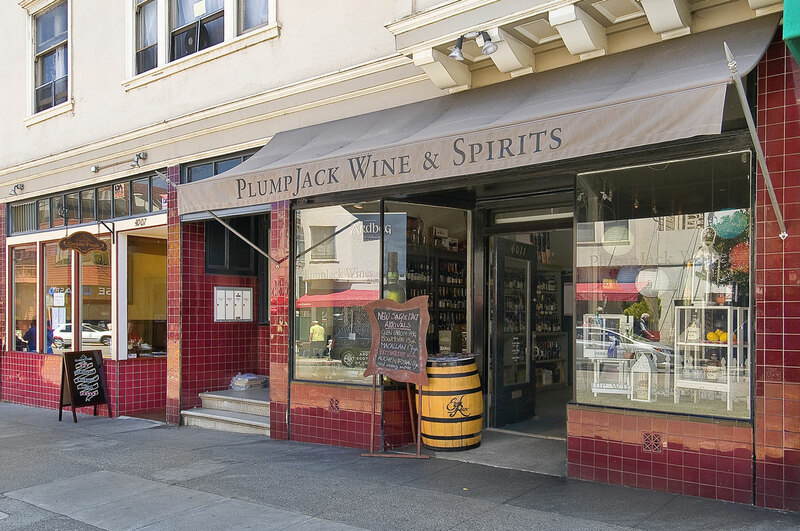 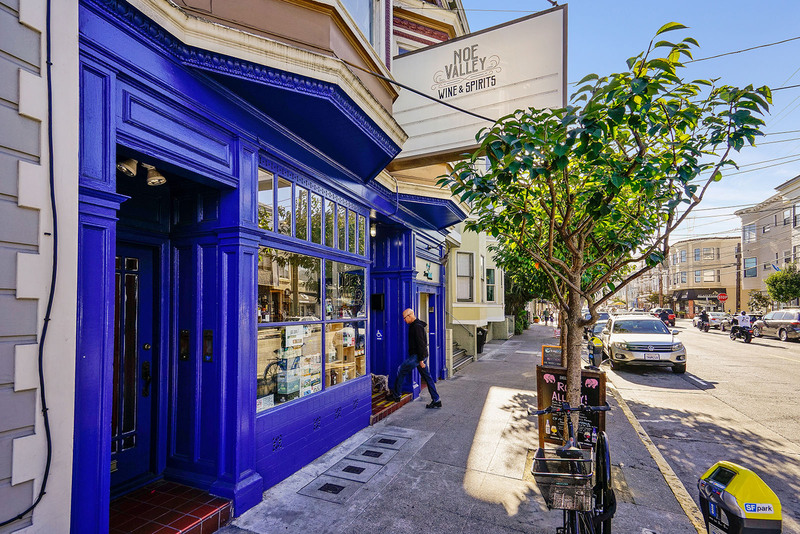 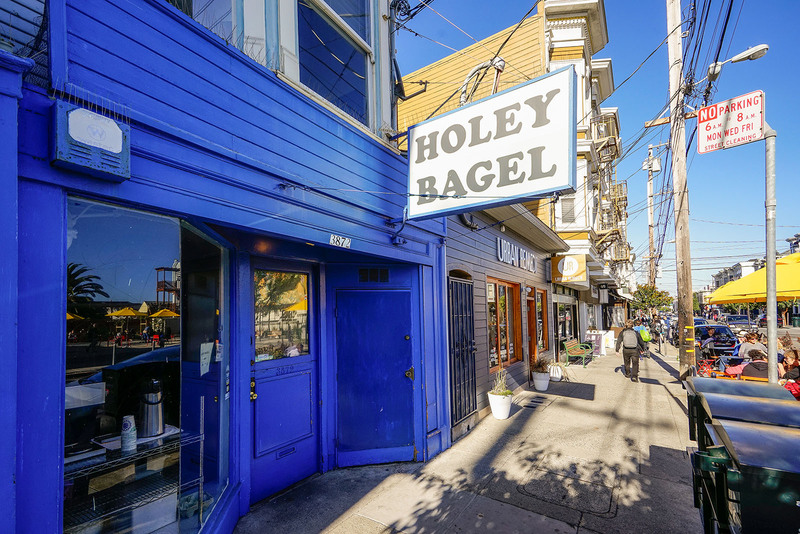 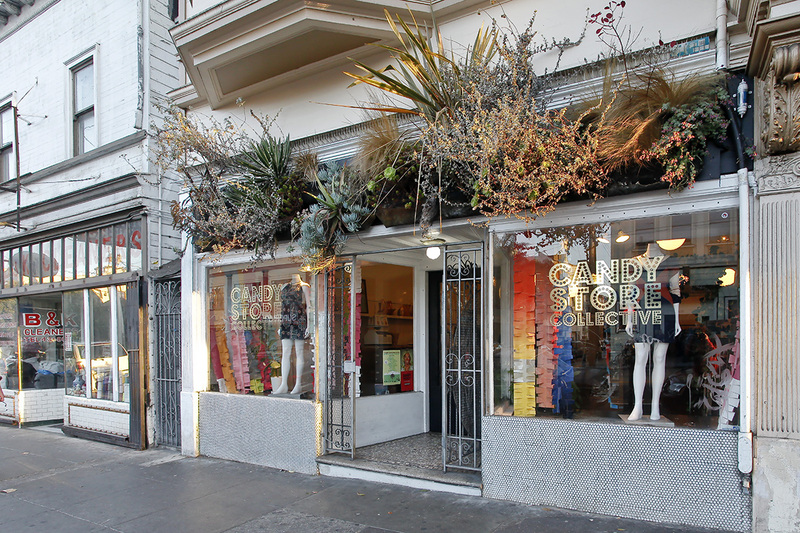 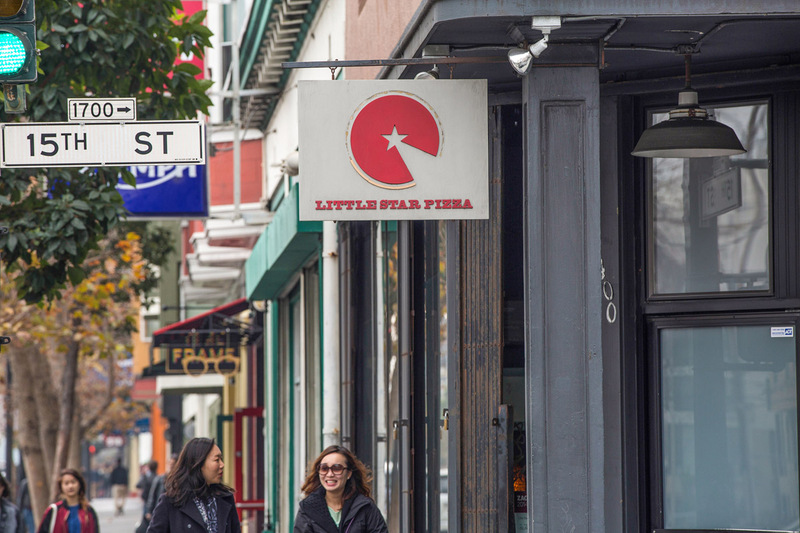 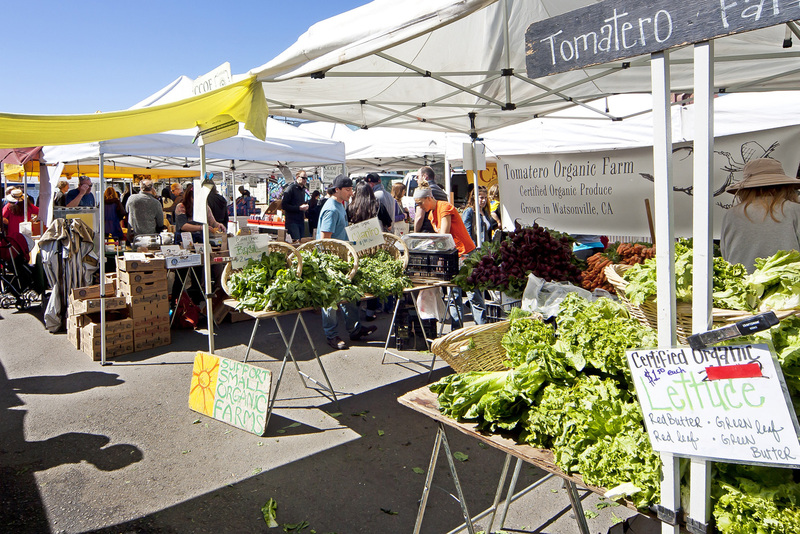 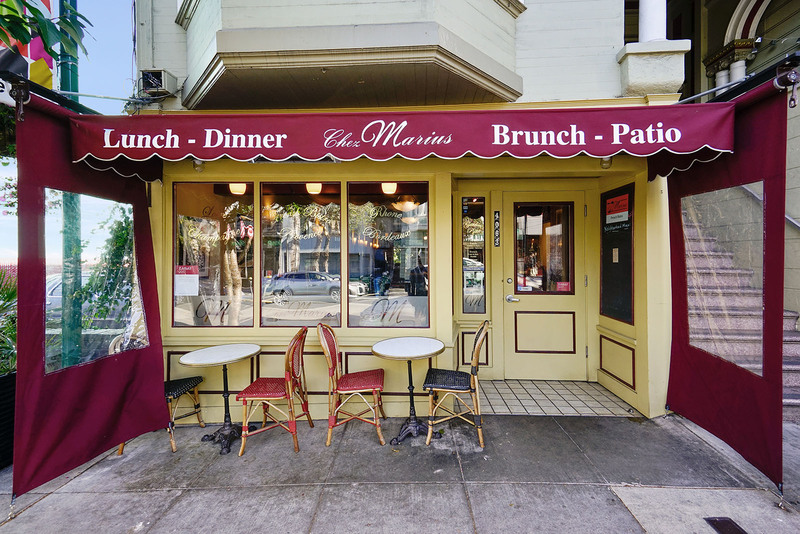 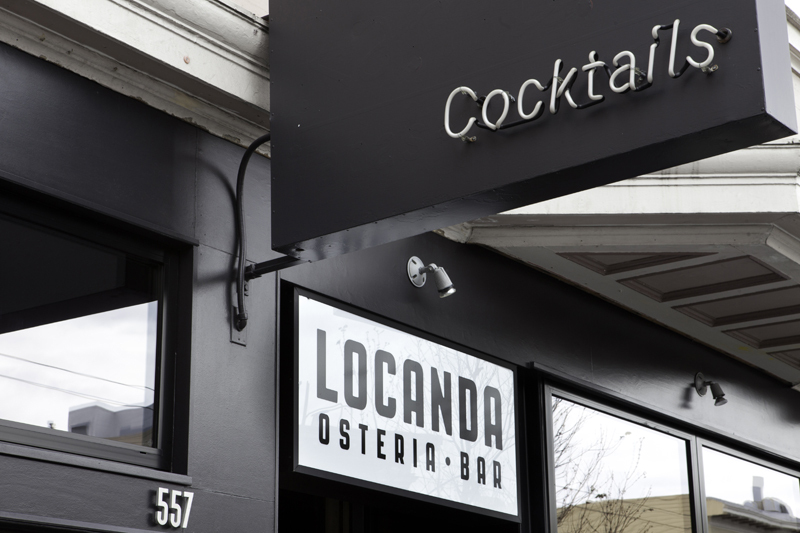 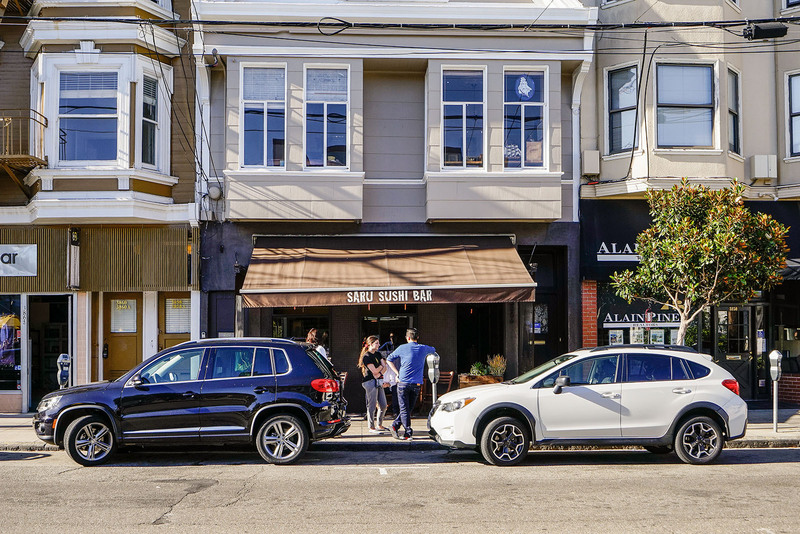 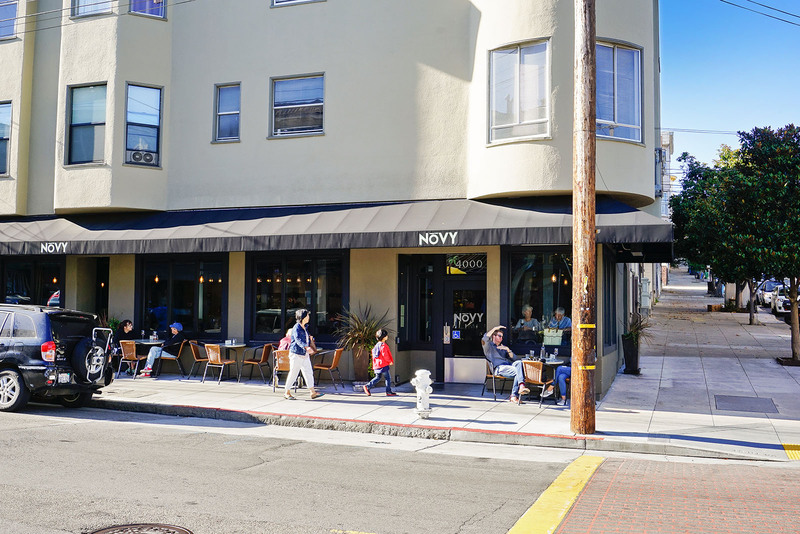 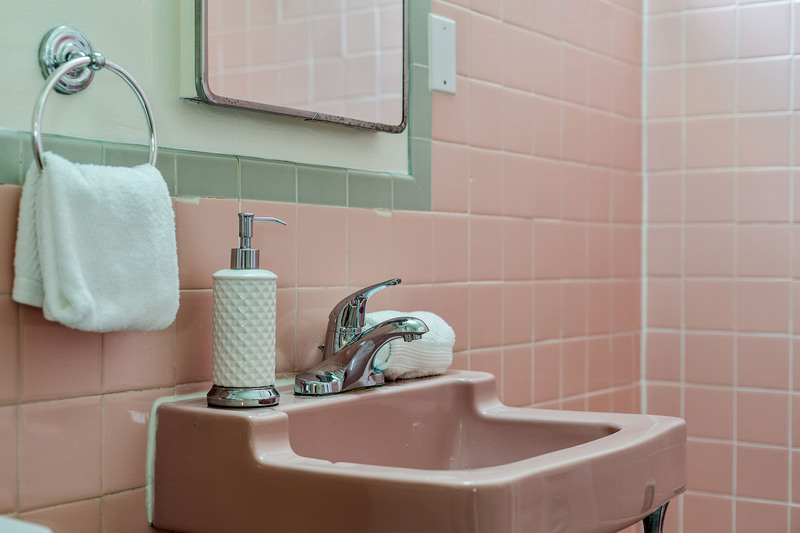 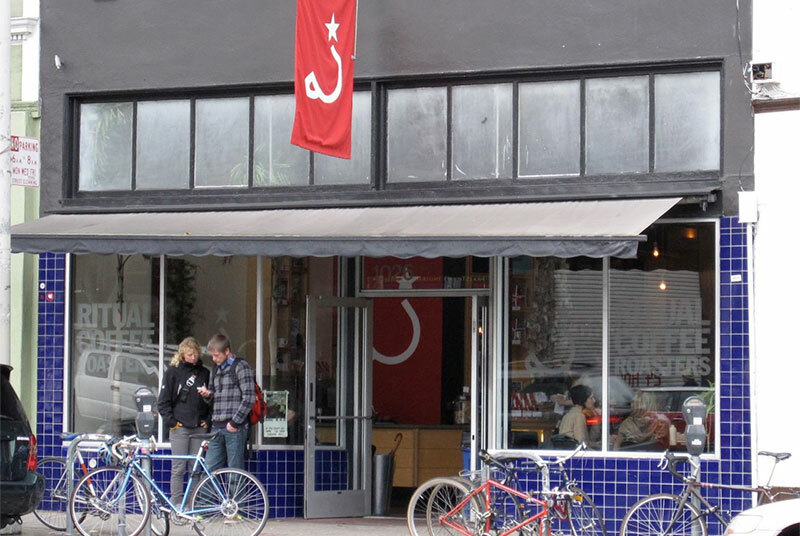 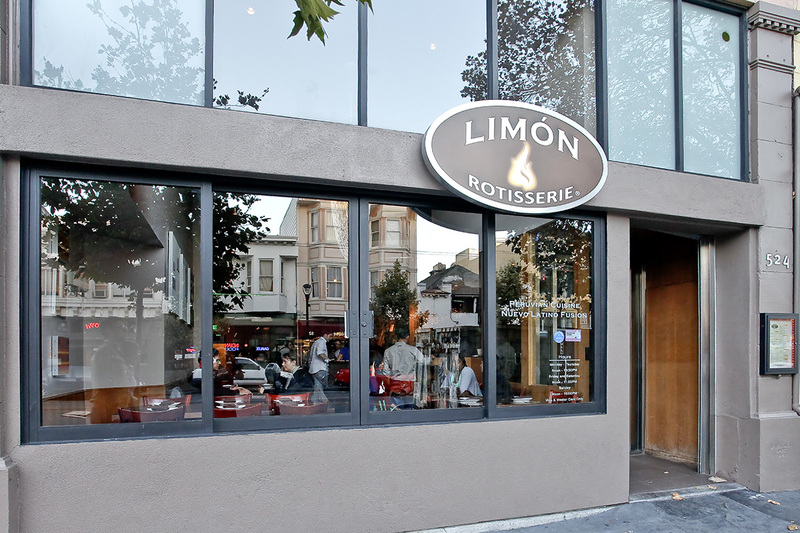 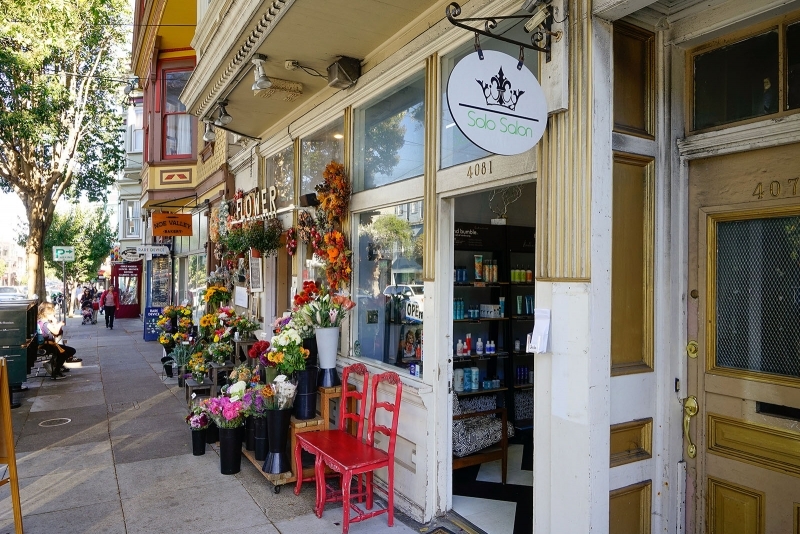 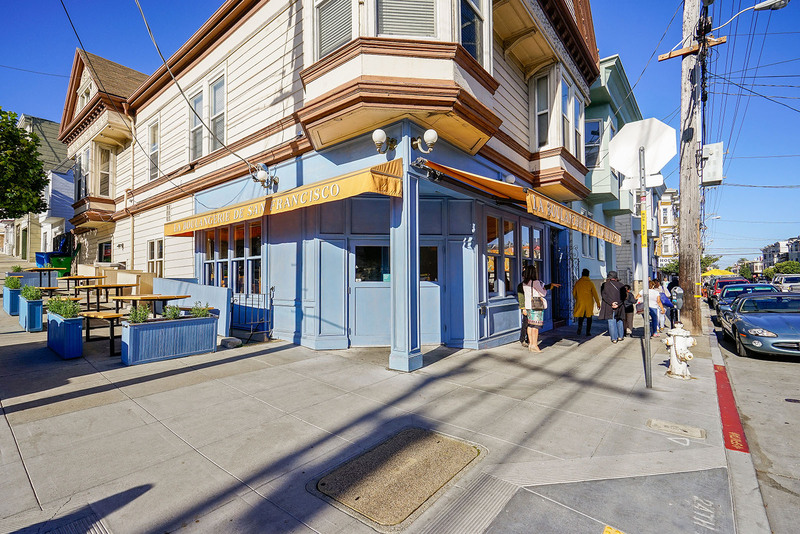 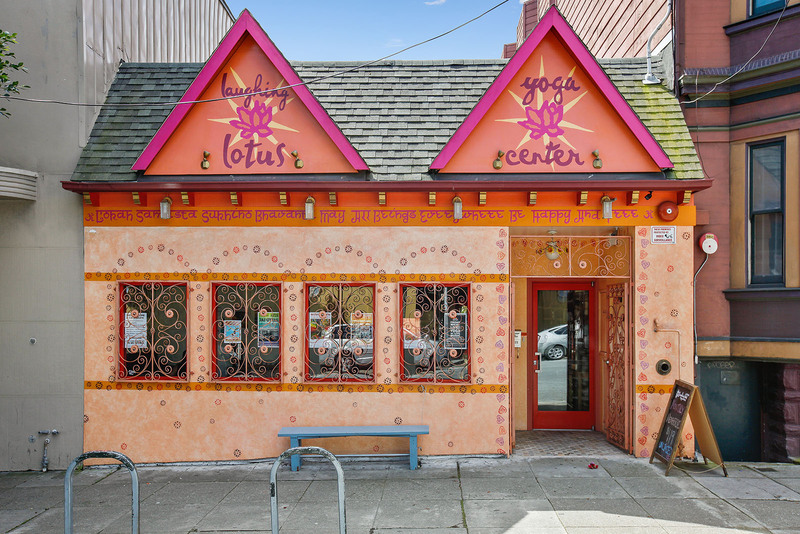 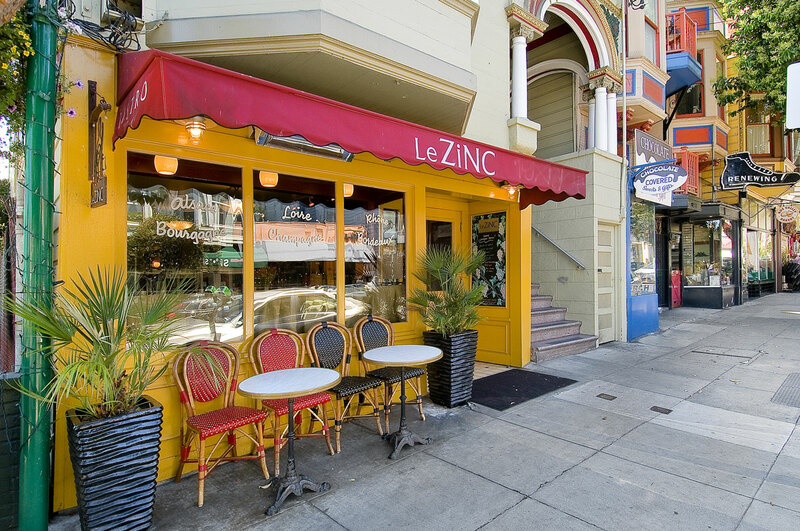 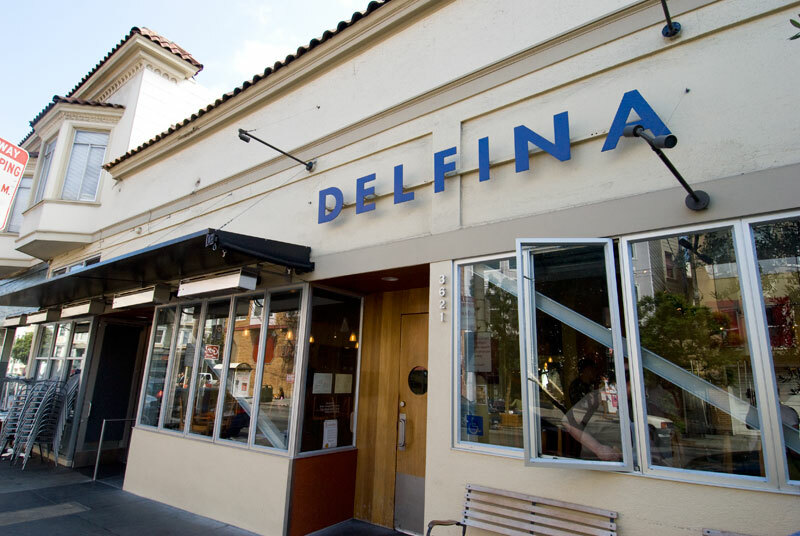 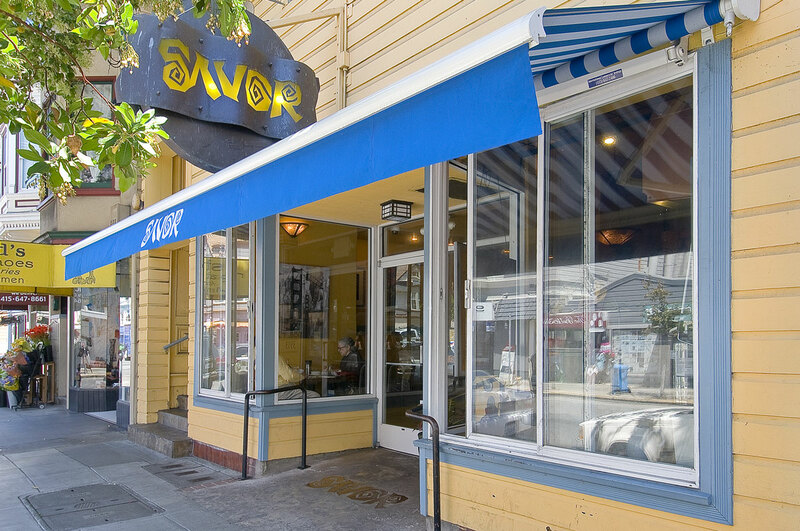 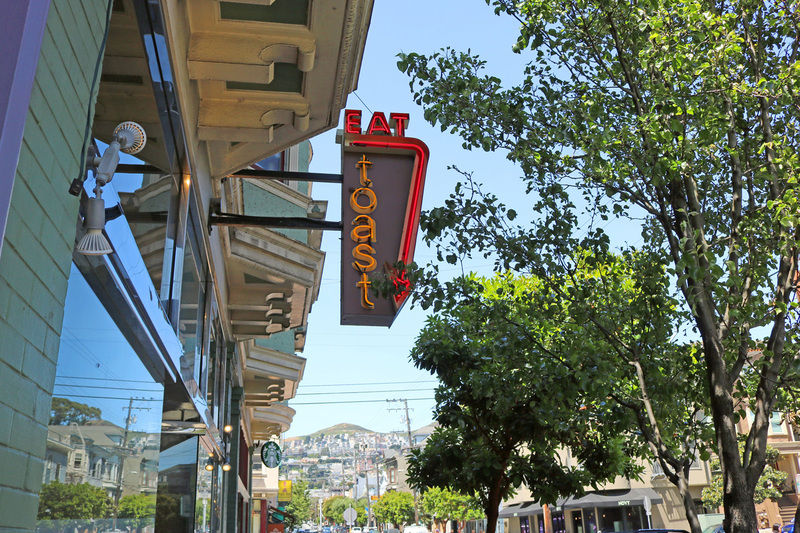 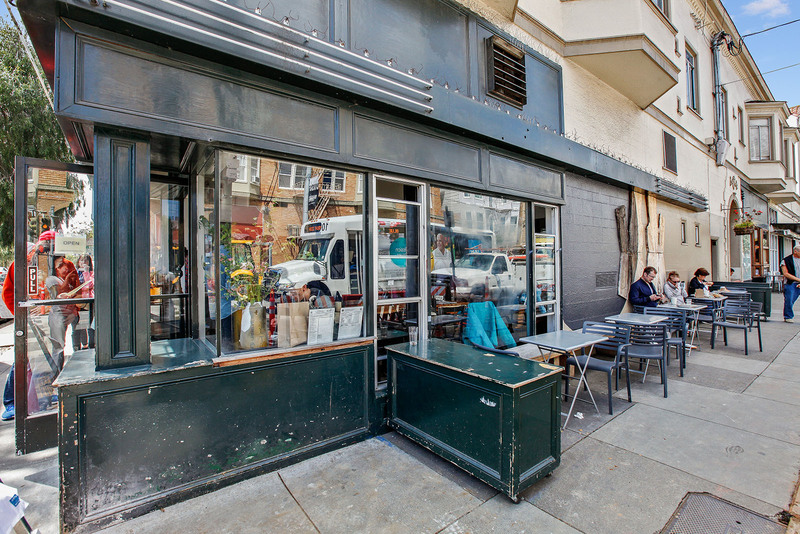 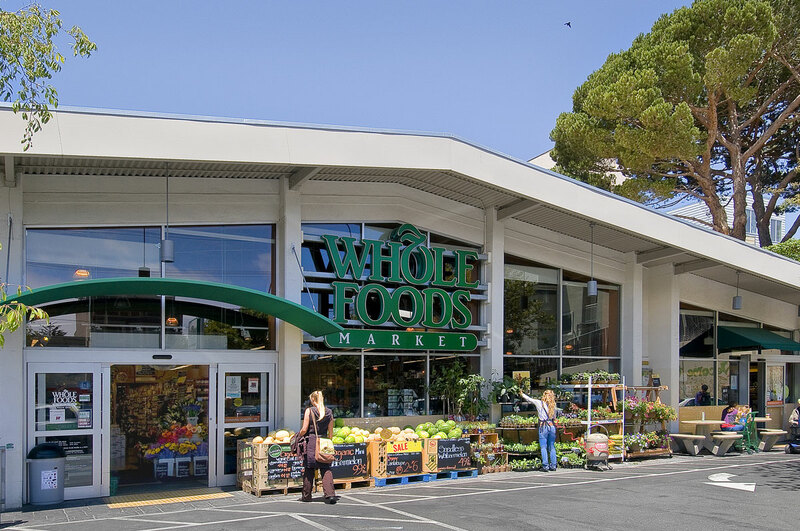 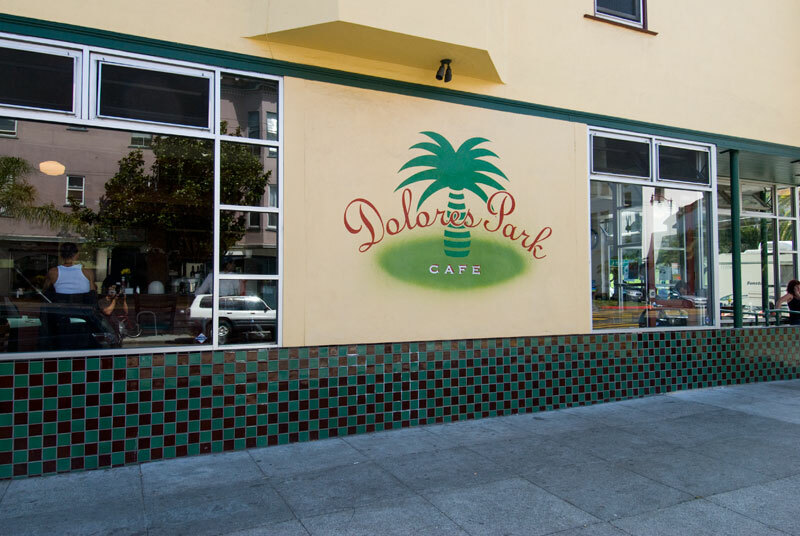 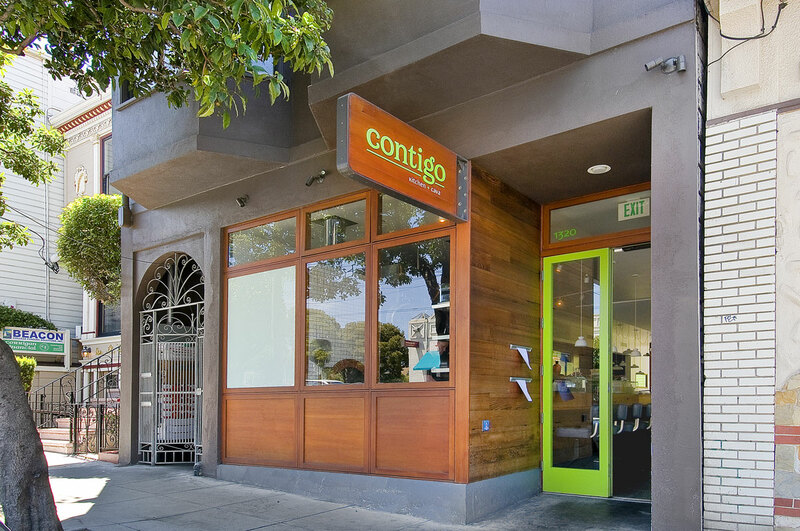 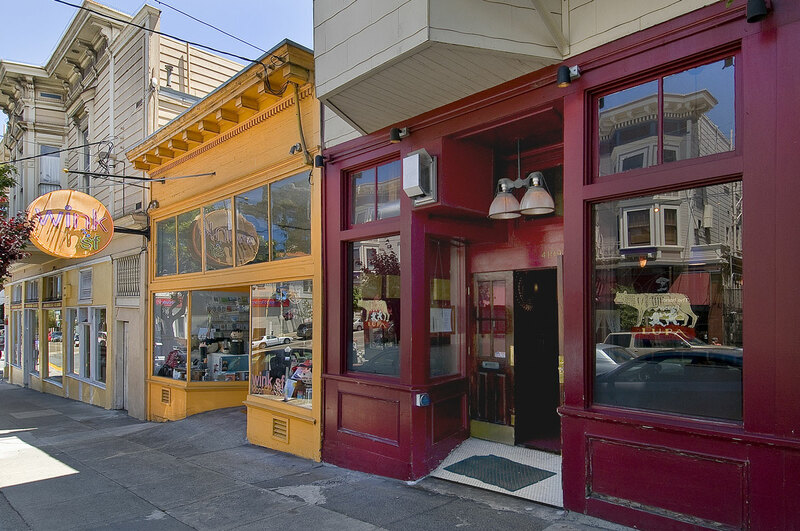 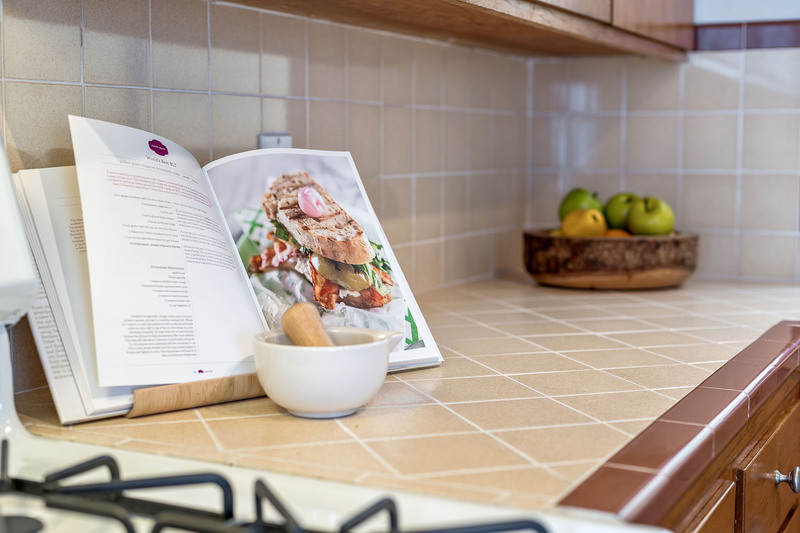 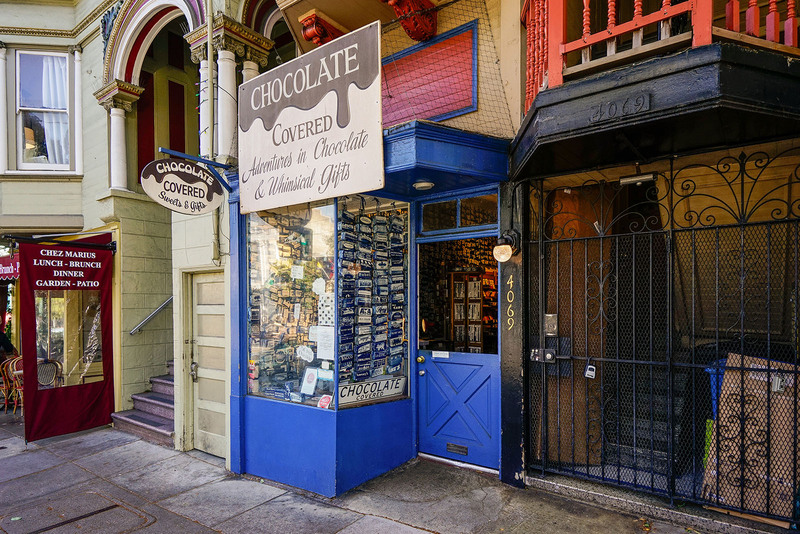 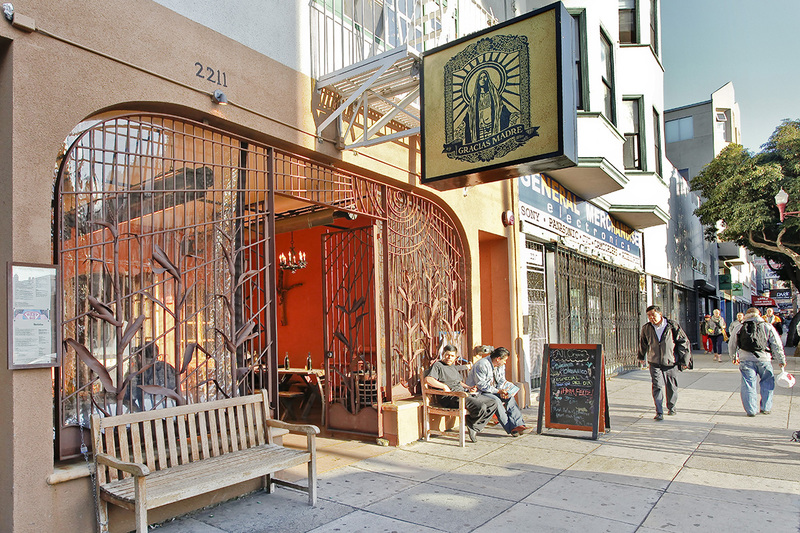 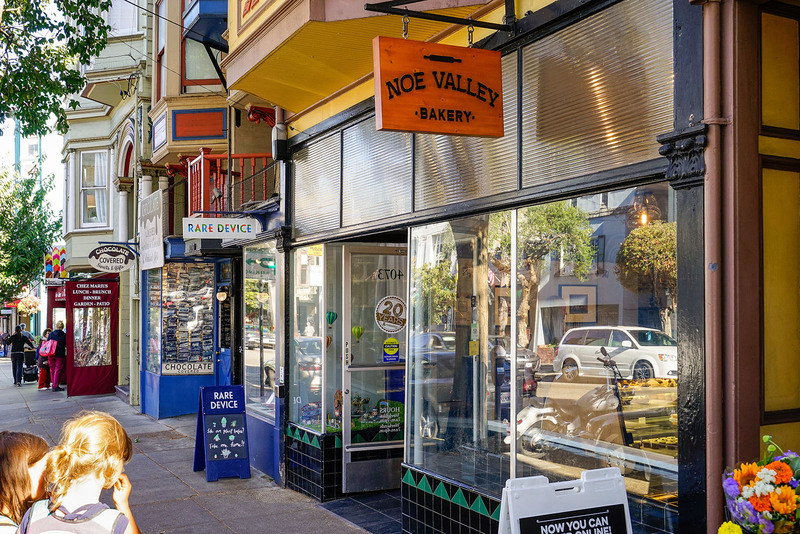 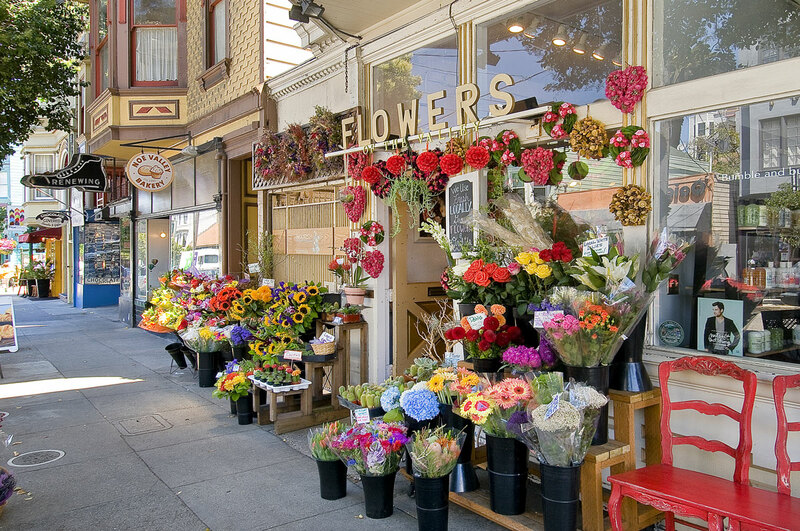 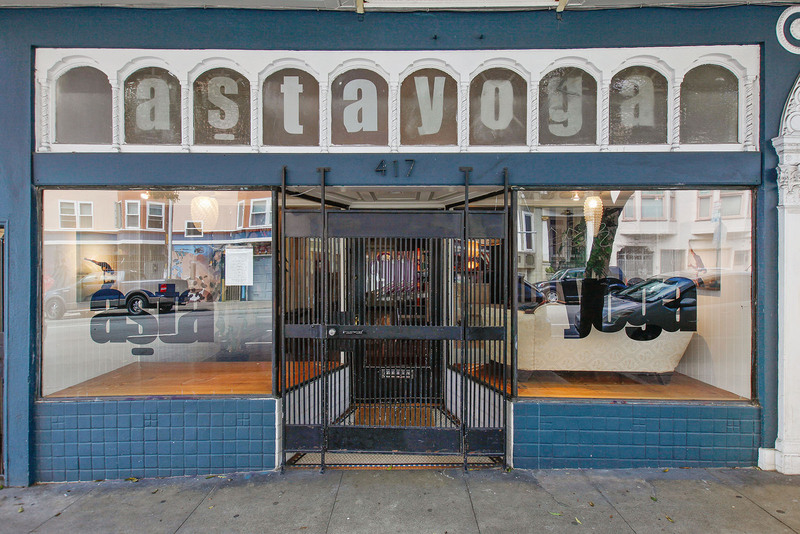 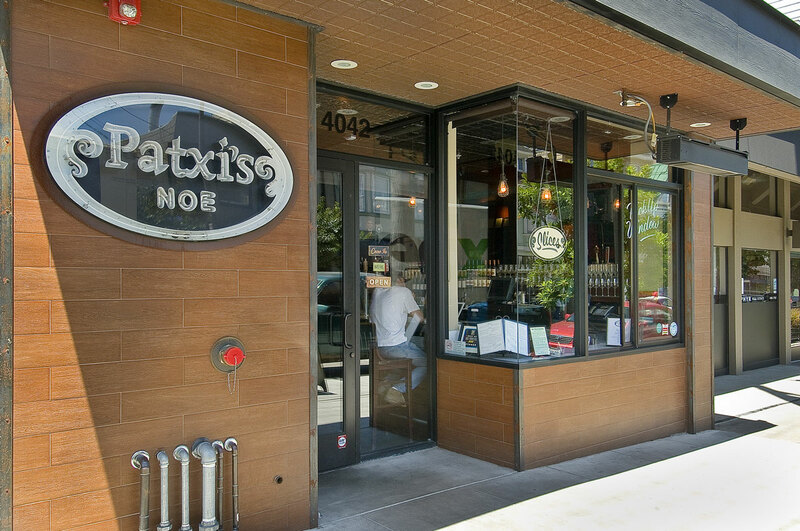 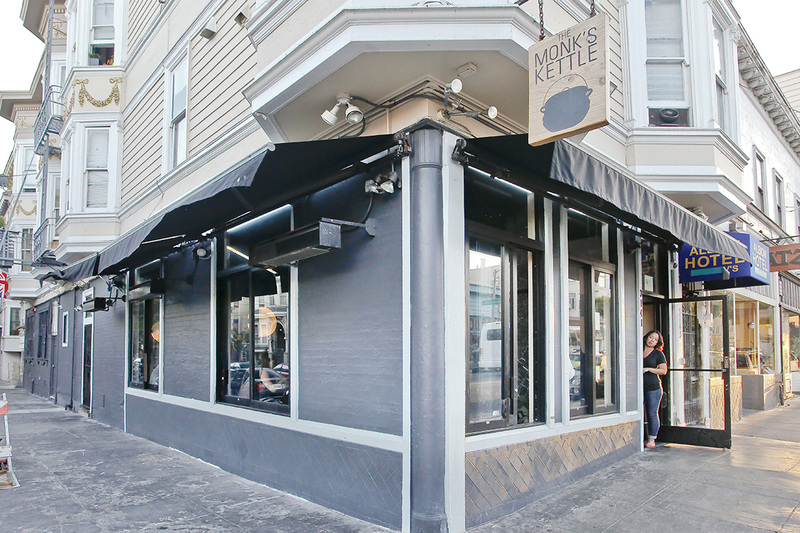 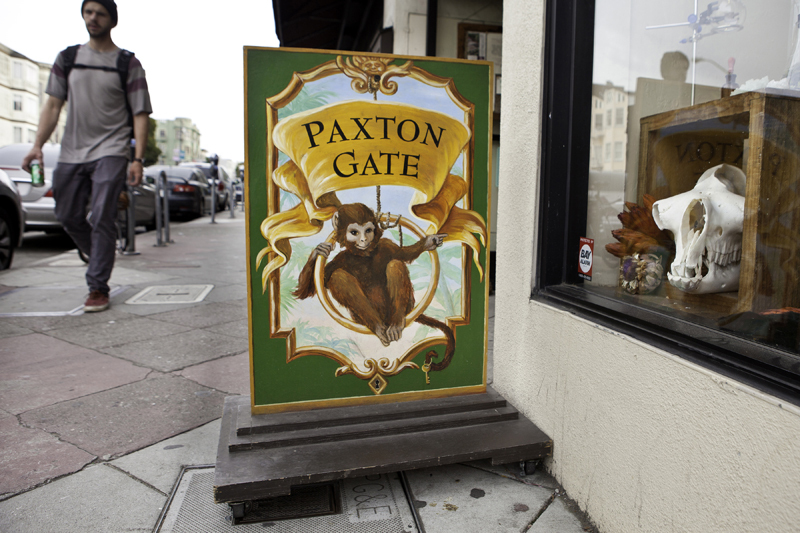 This is also the perfect location if you want easy access to all Valencia Street has to offer: restaurants, bars, nightlife, entertainment, bakeries, clothing, books, delicatessens, yoga studios, furniture stores, fun! 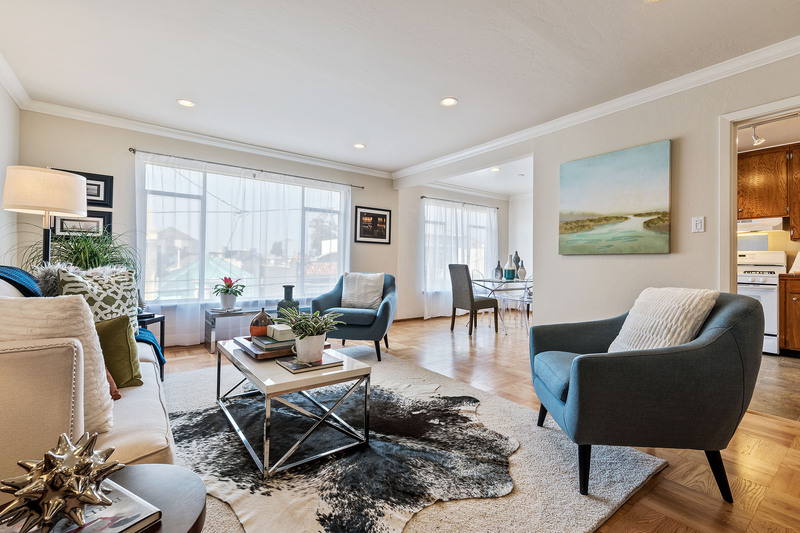 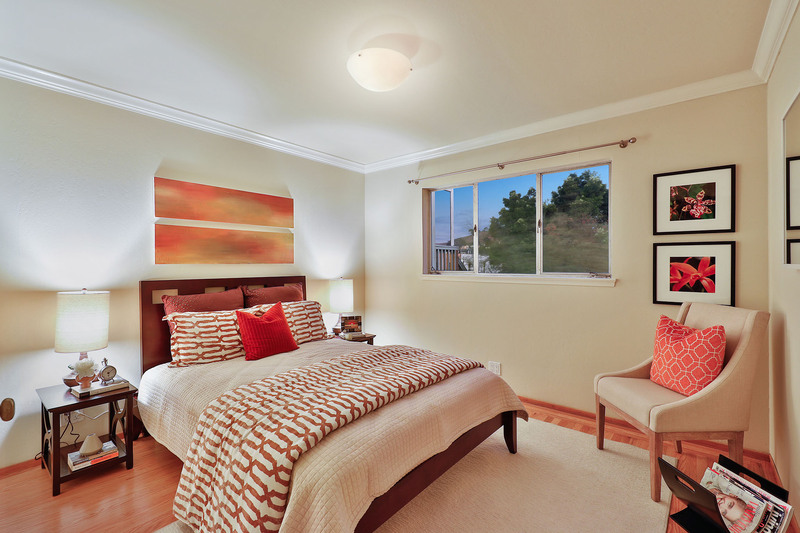 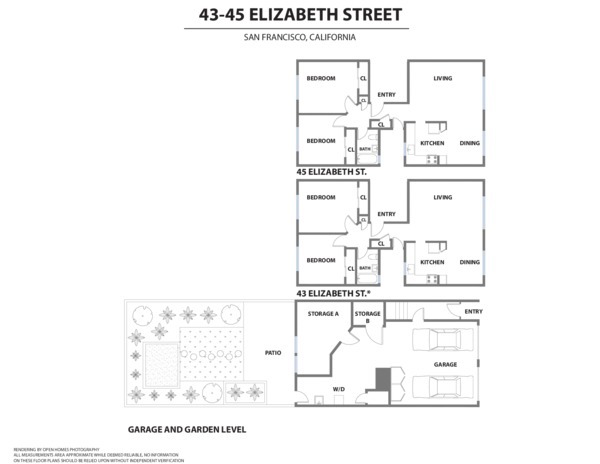 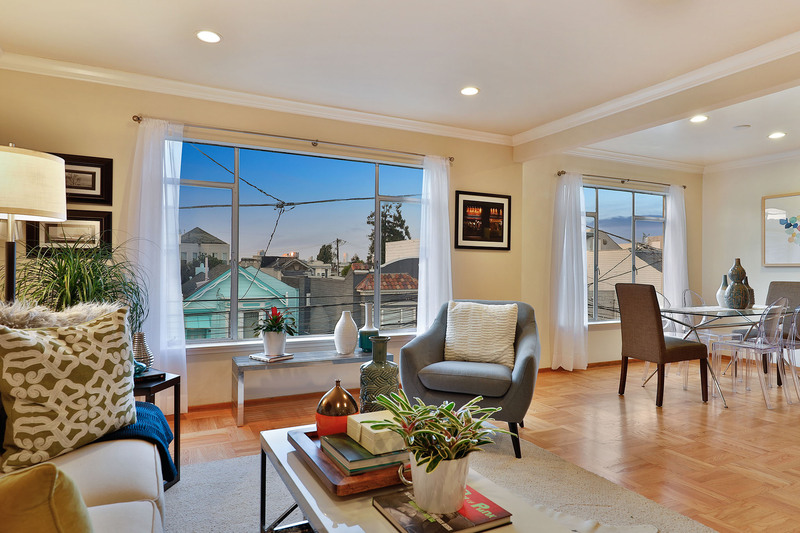 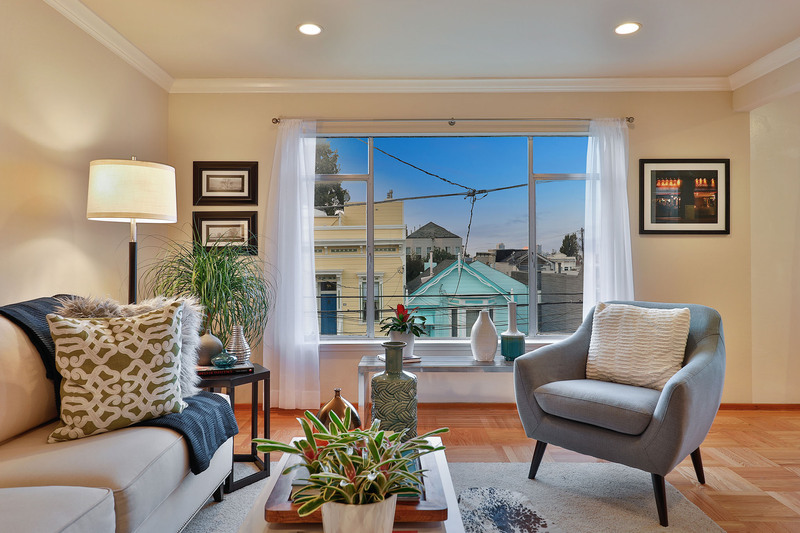 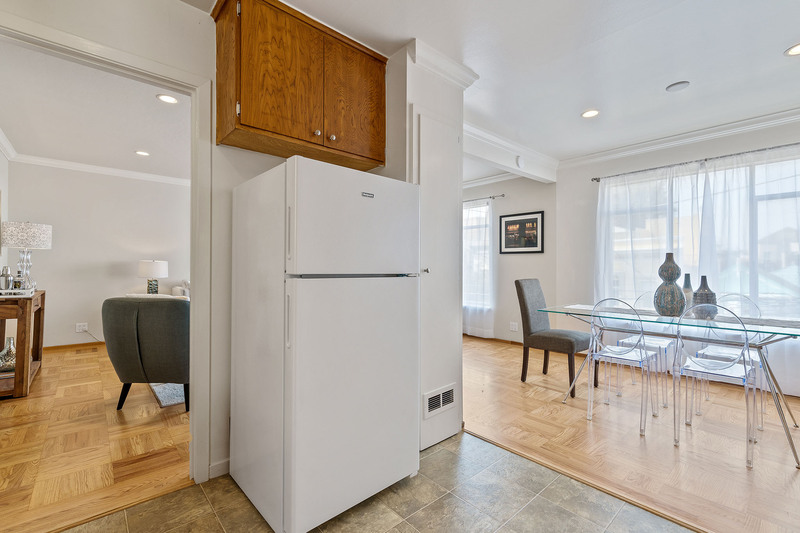 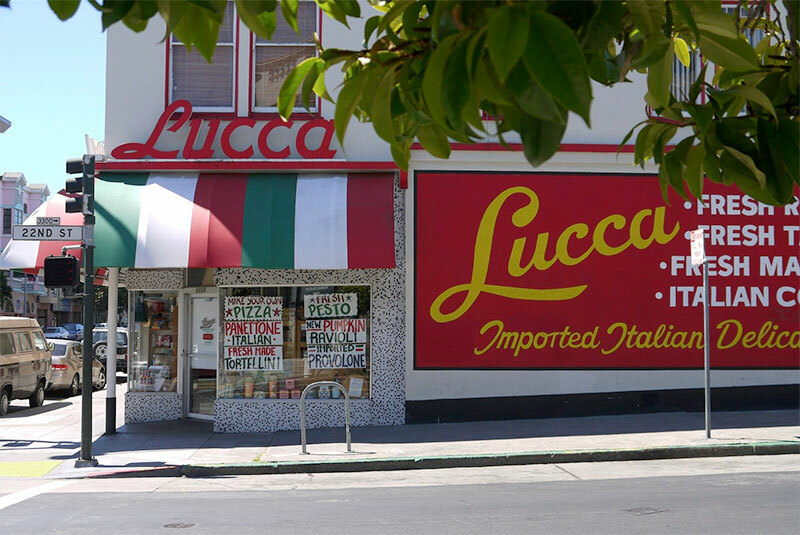 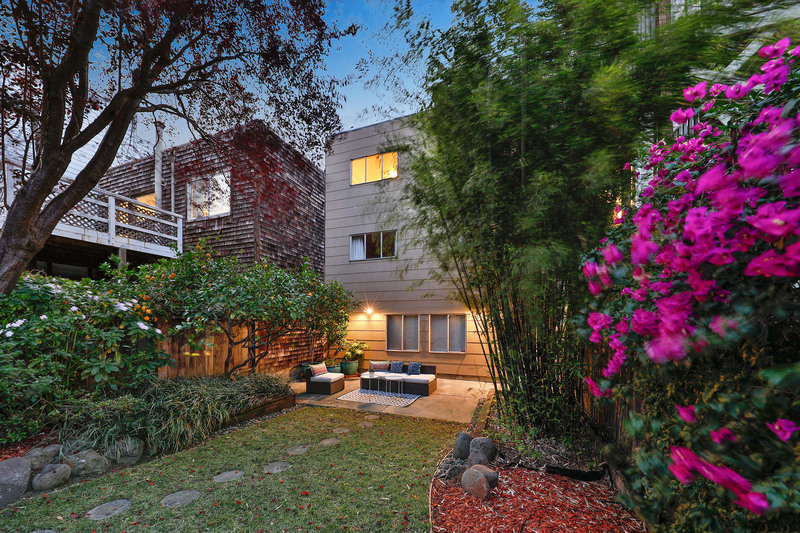 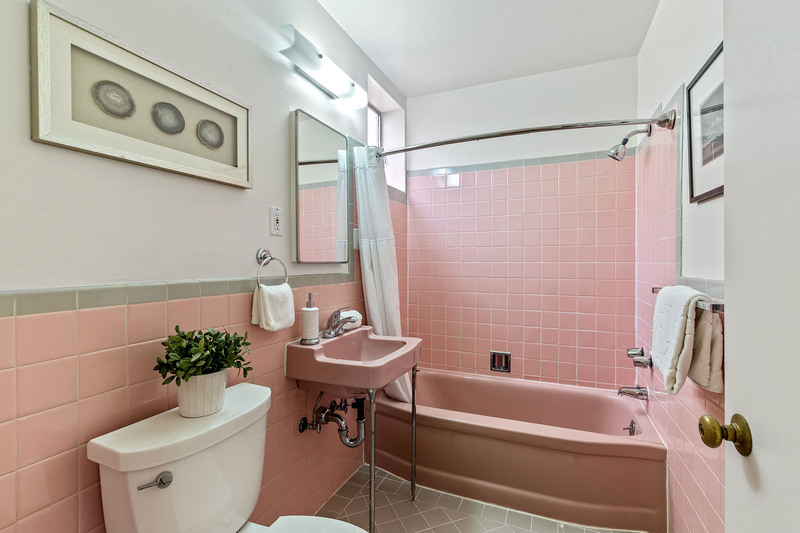 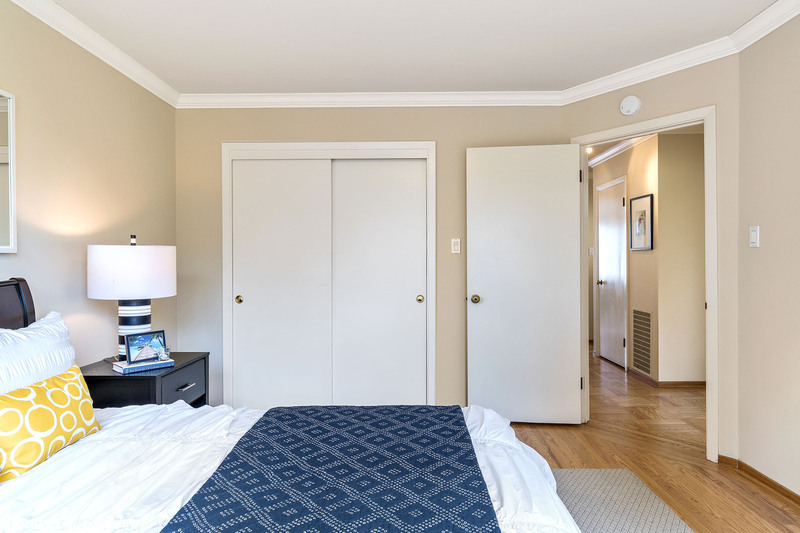 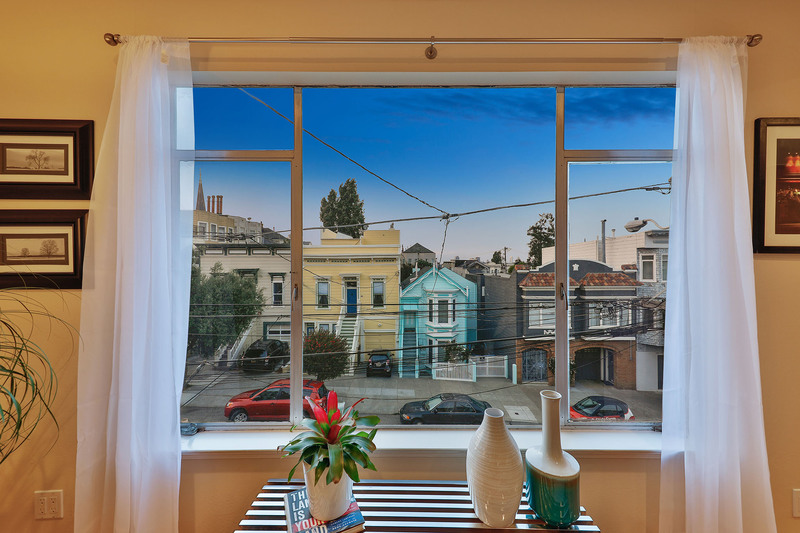 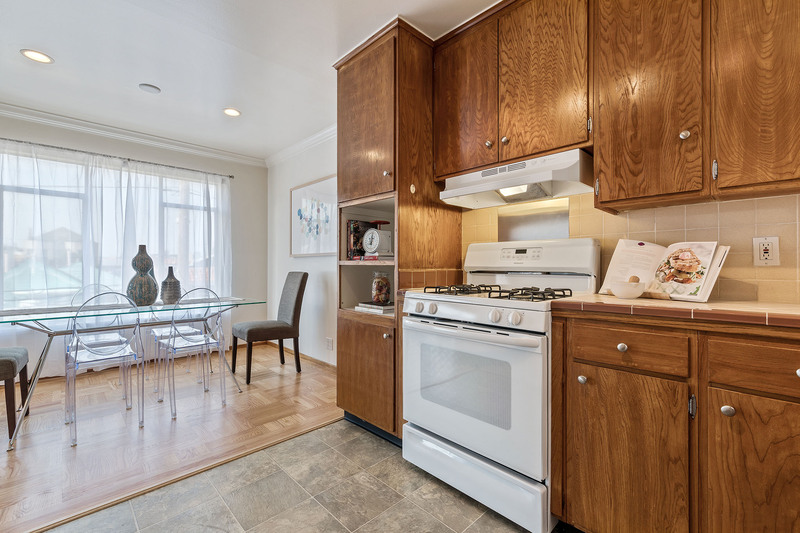 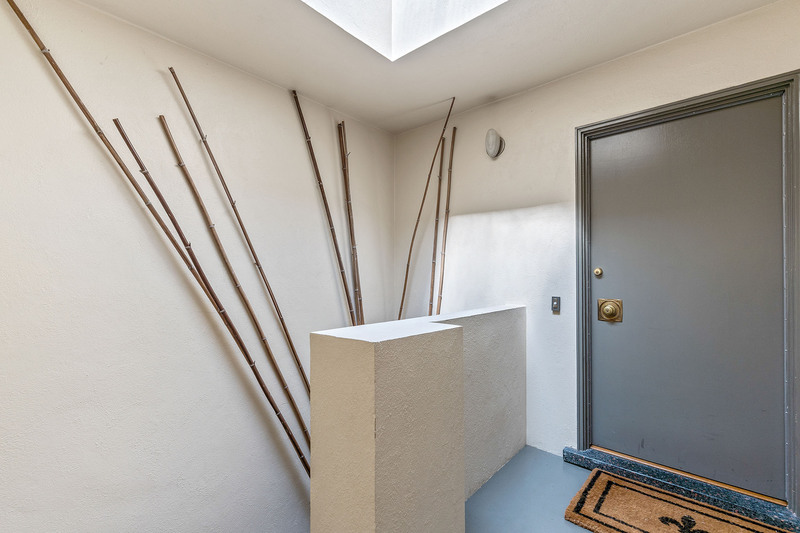 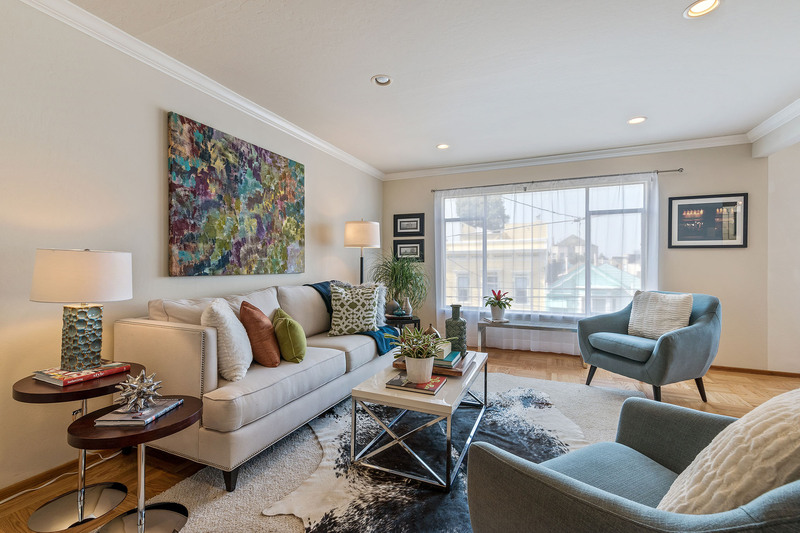 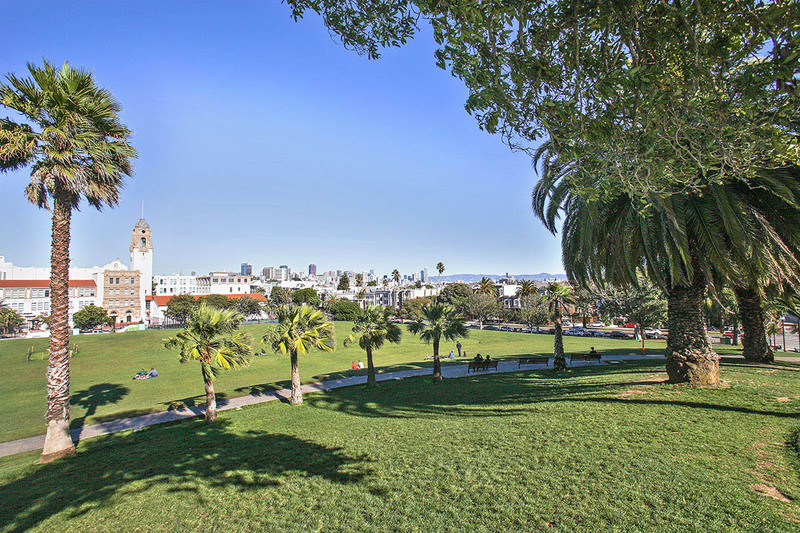 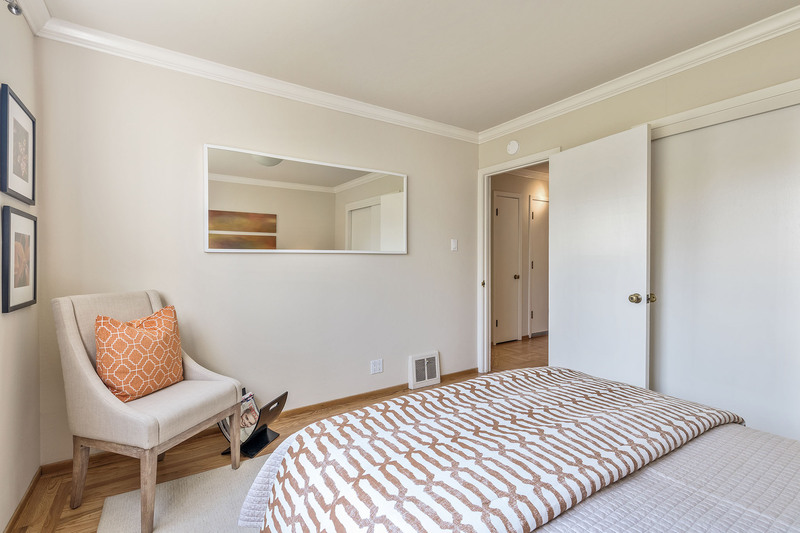 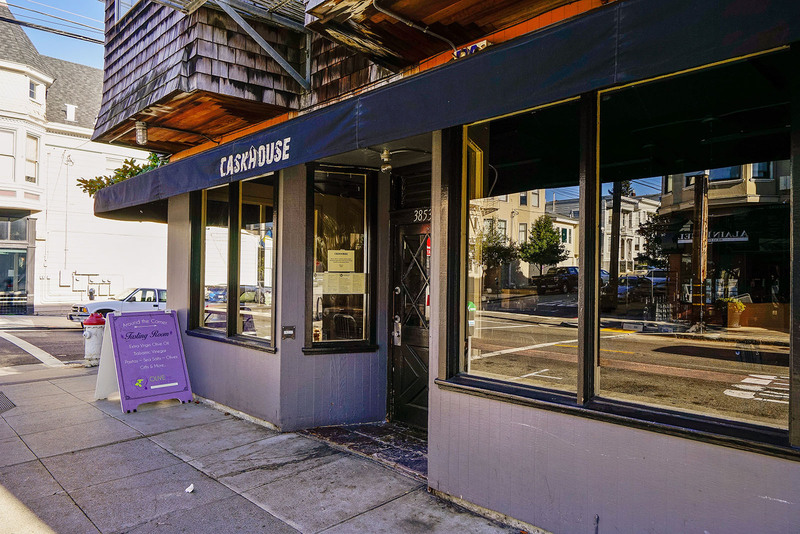 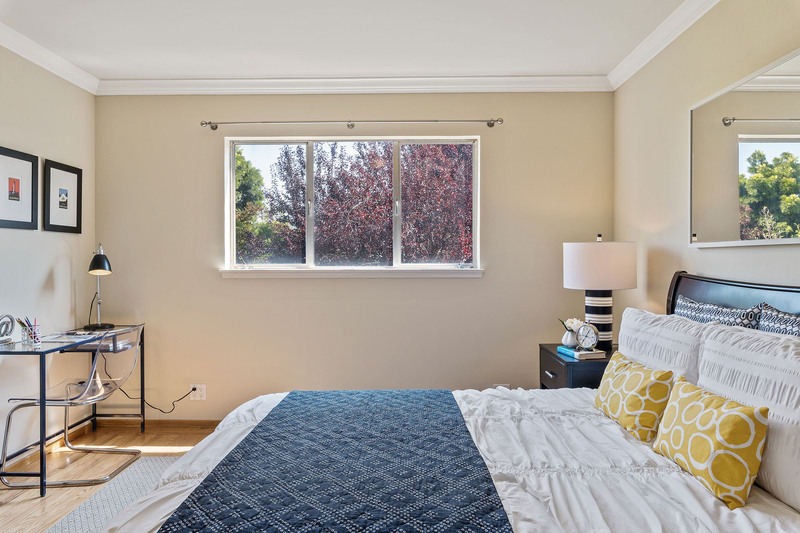 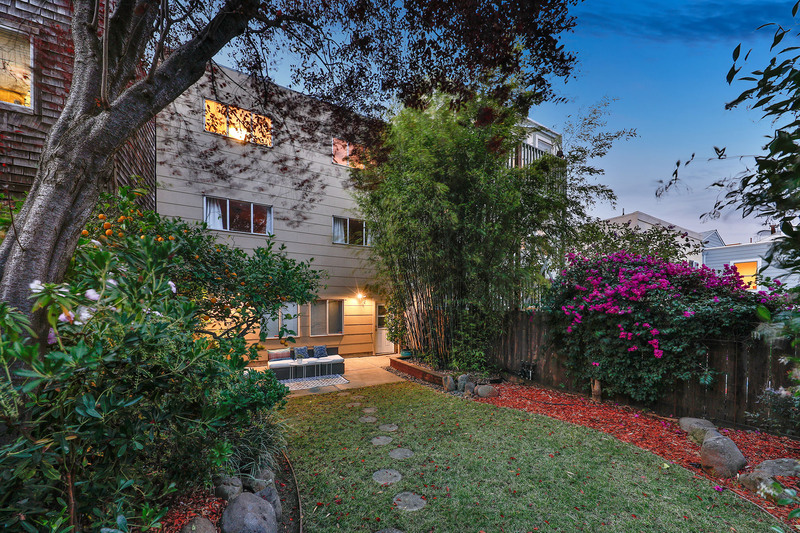 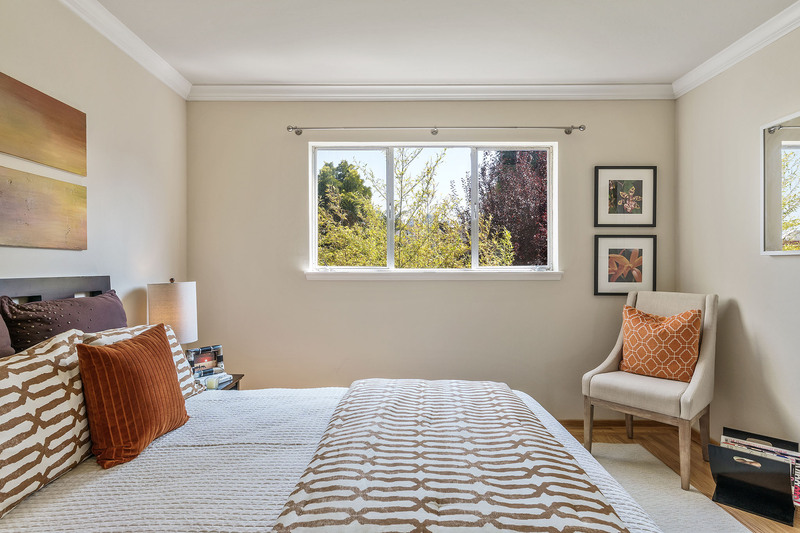 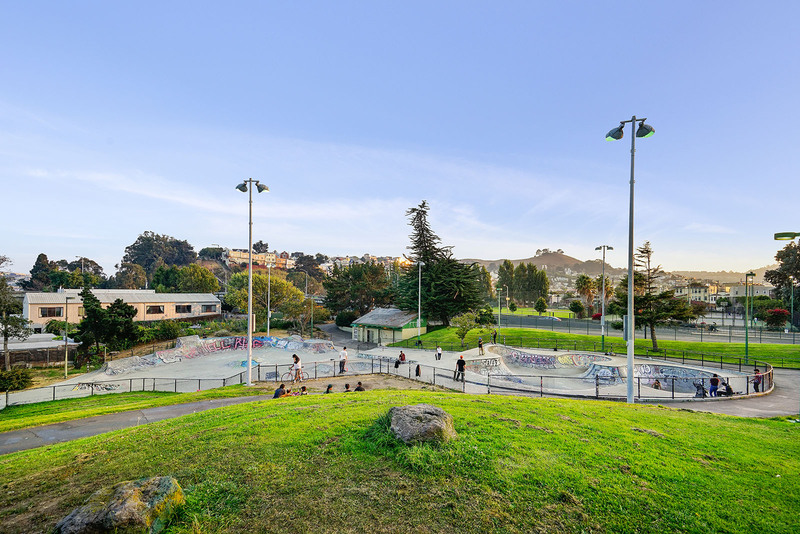 This amazing property in one of the most popular neighborhoods of San Francisco will make an excellent investment property, or an opportunity for an owner-occupant to receive income from the second unit.